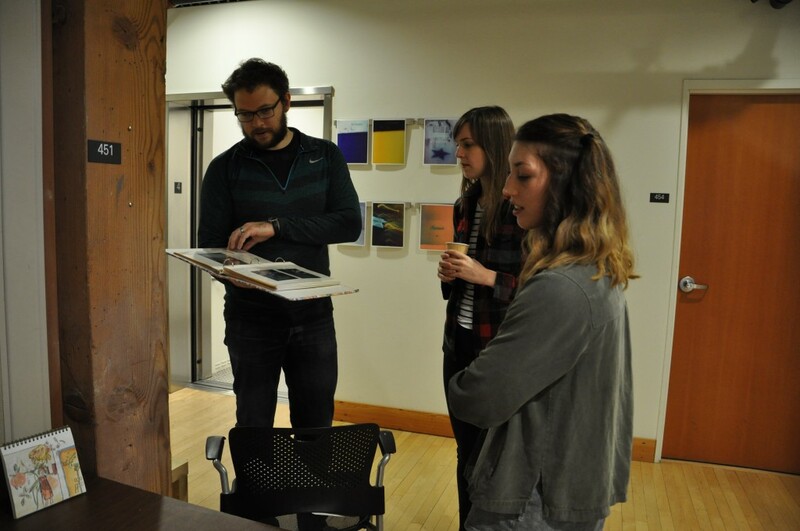 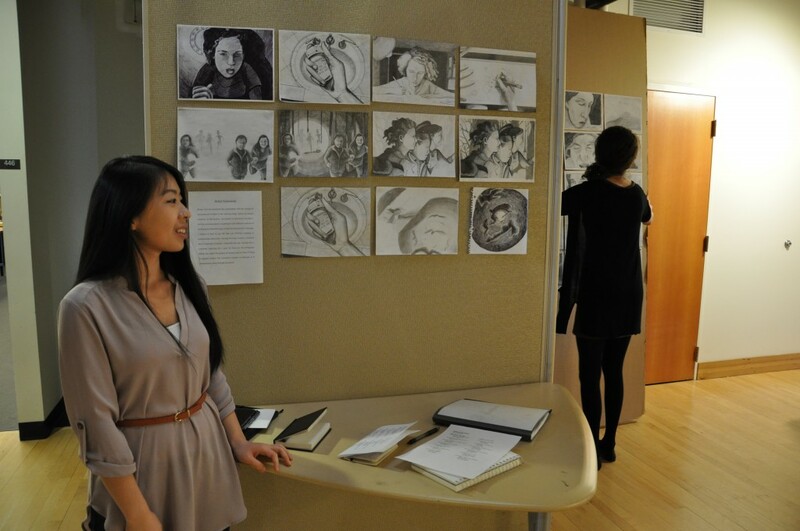 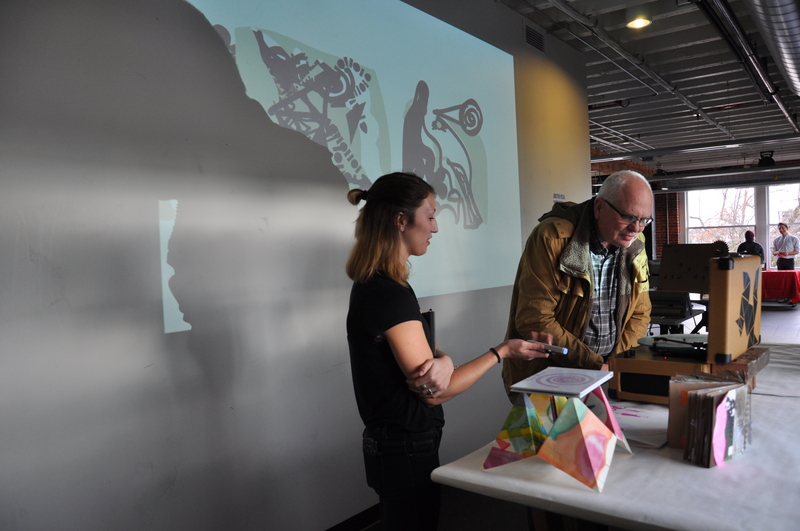 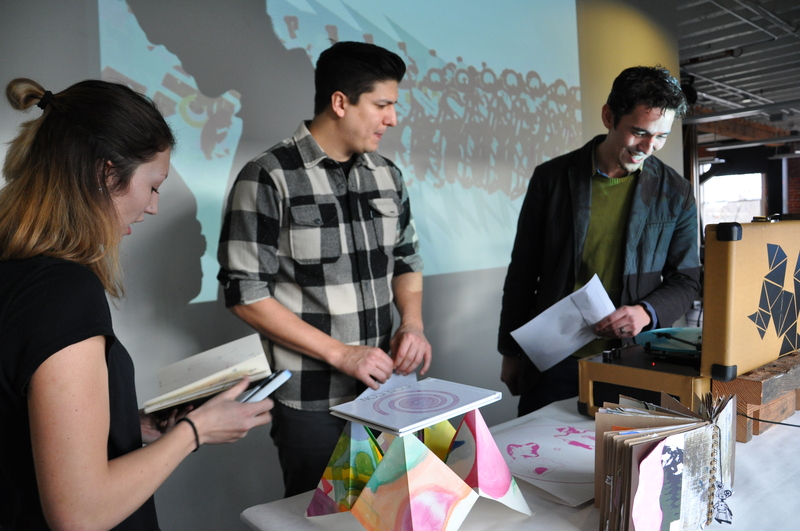 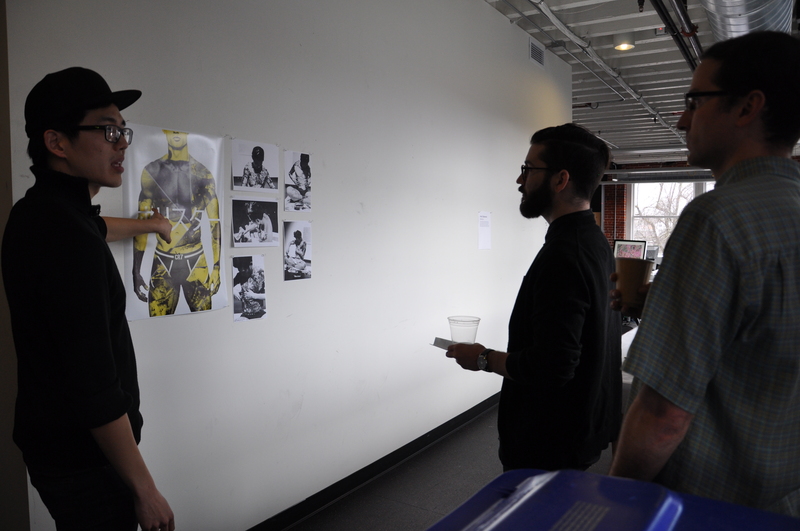 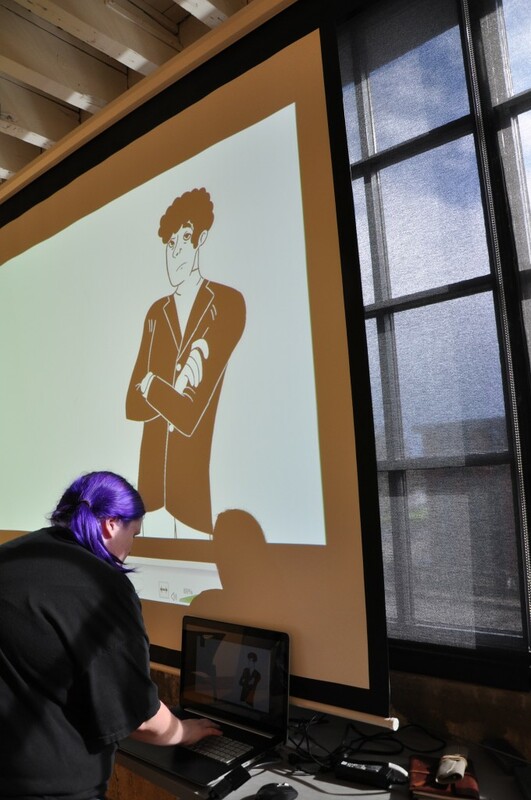 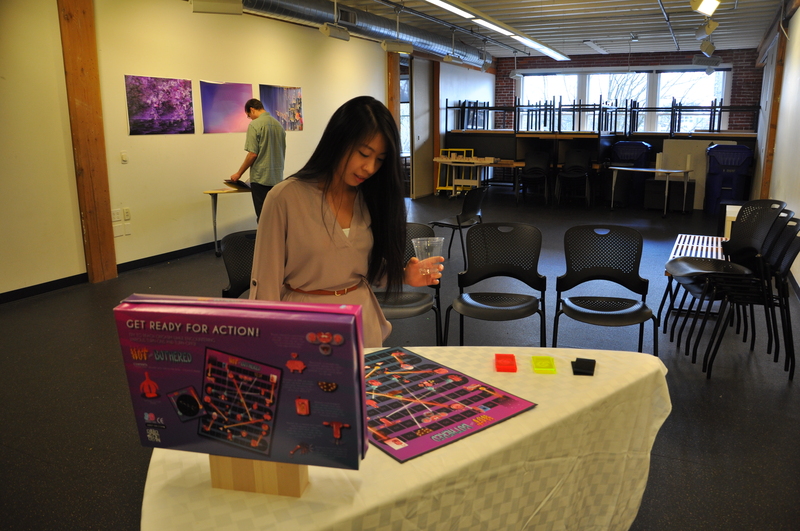 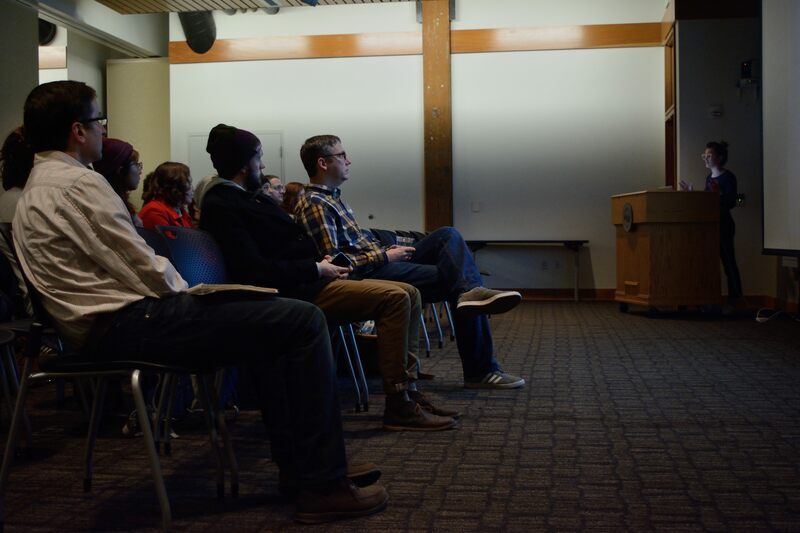 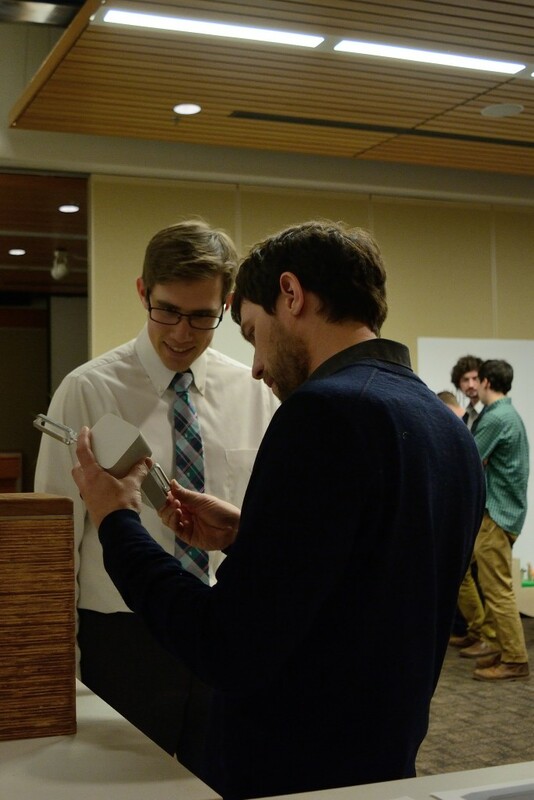 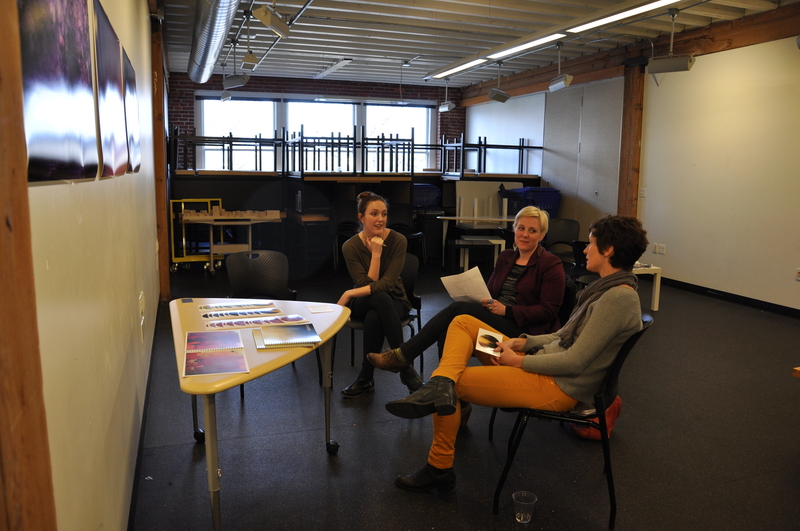 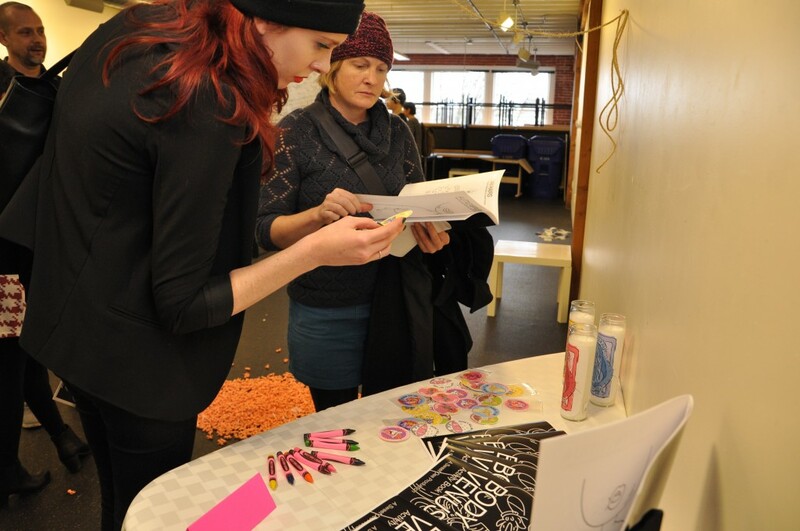 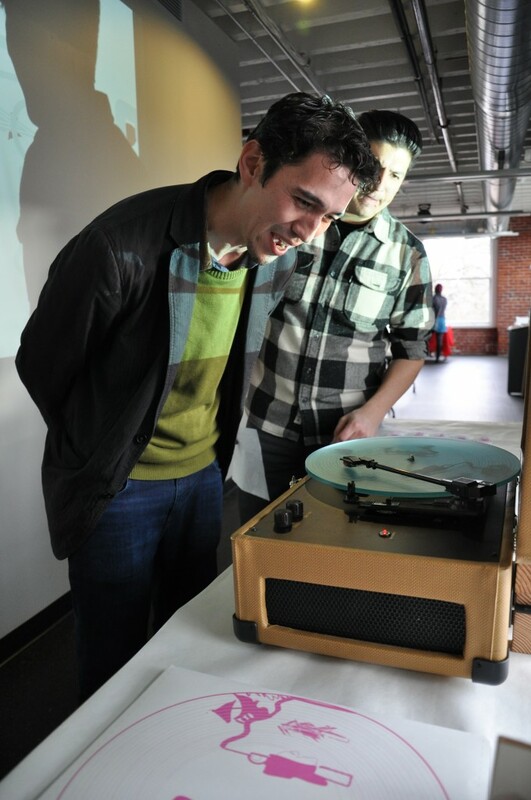 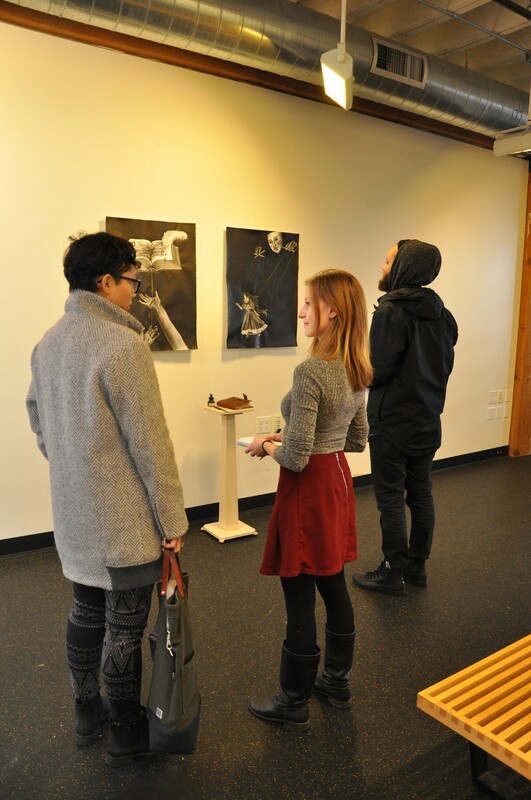 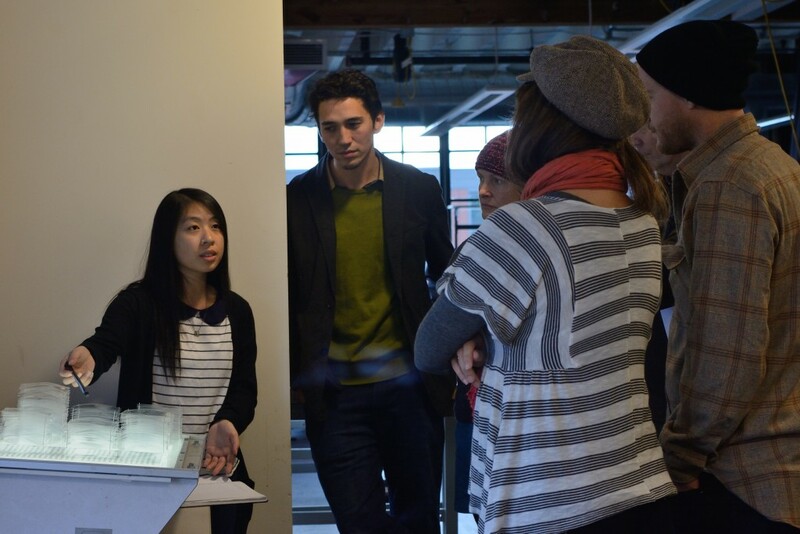 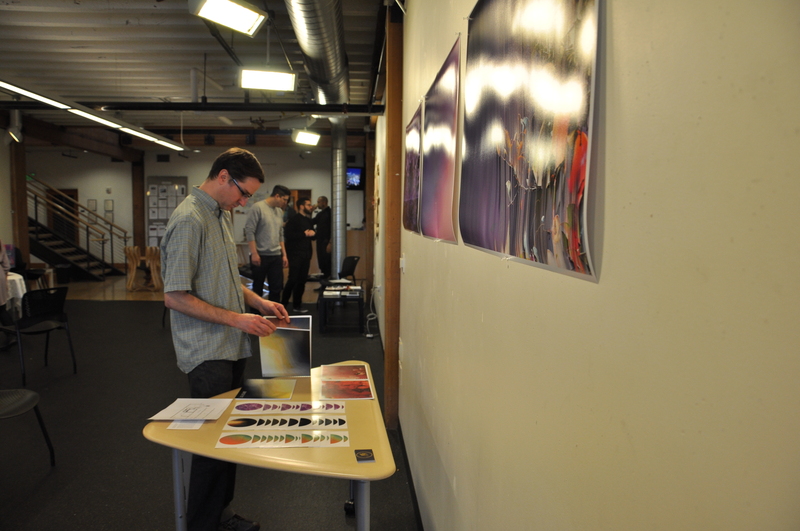 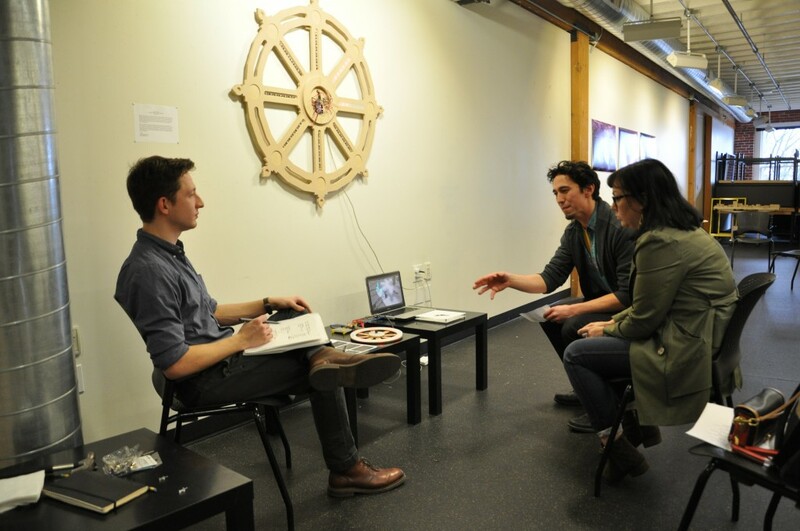 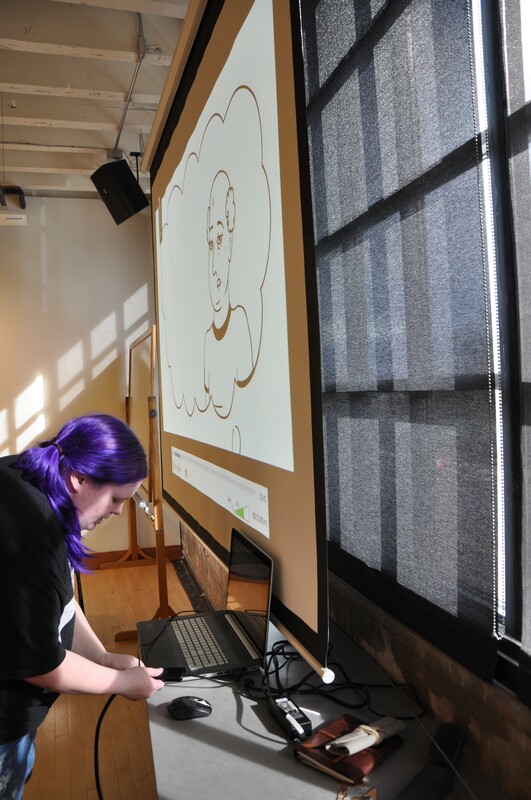 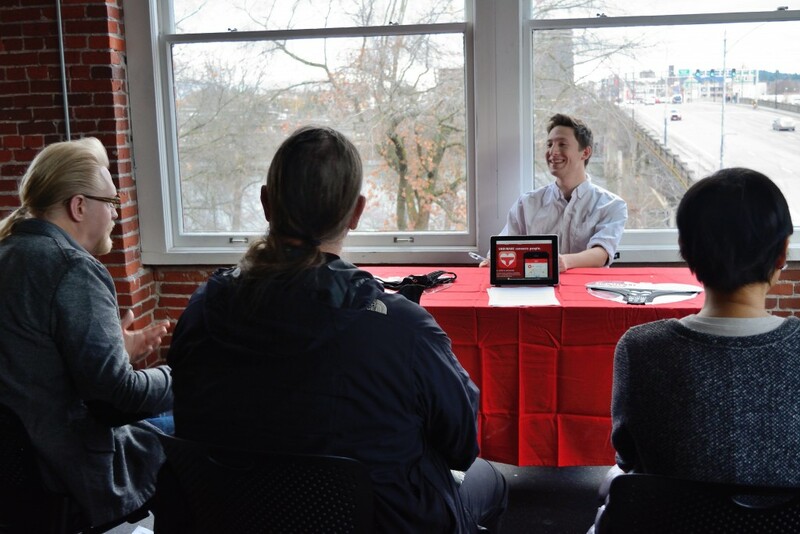 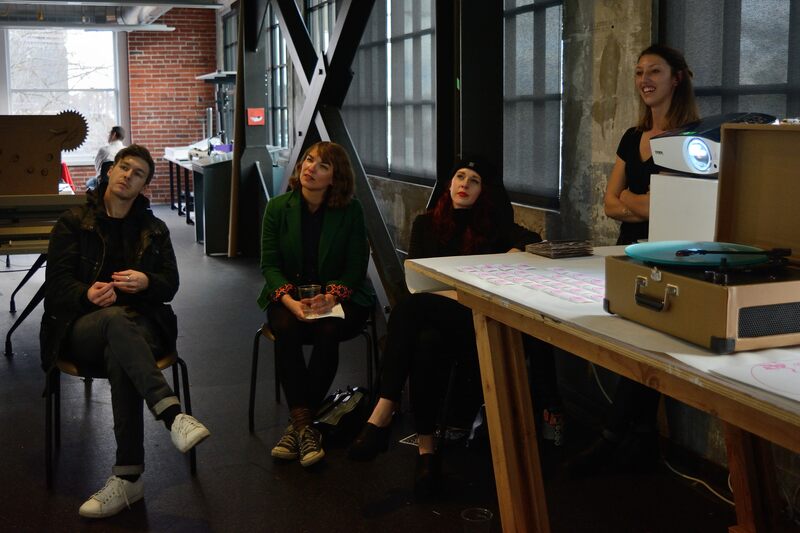 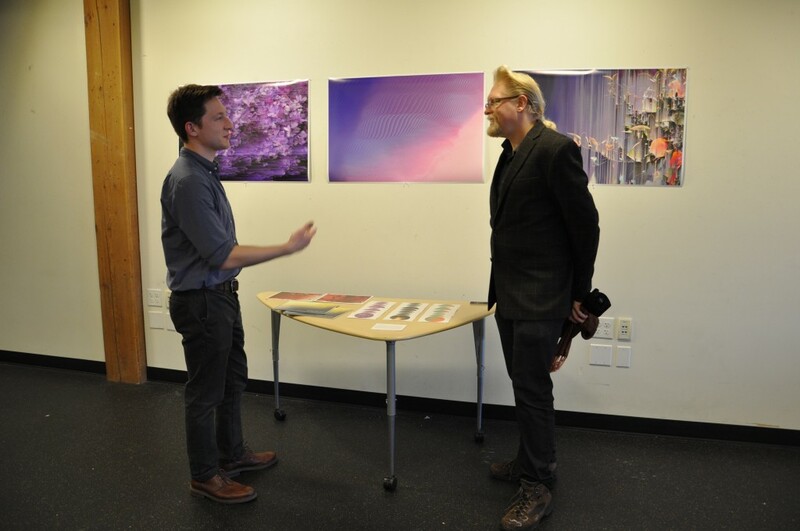 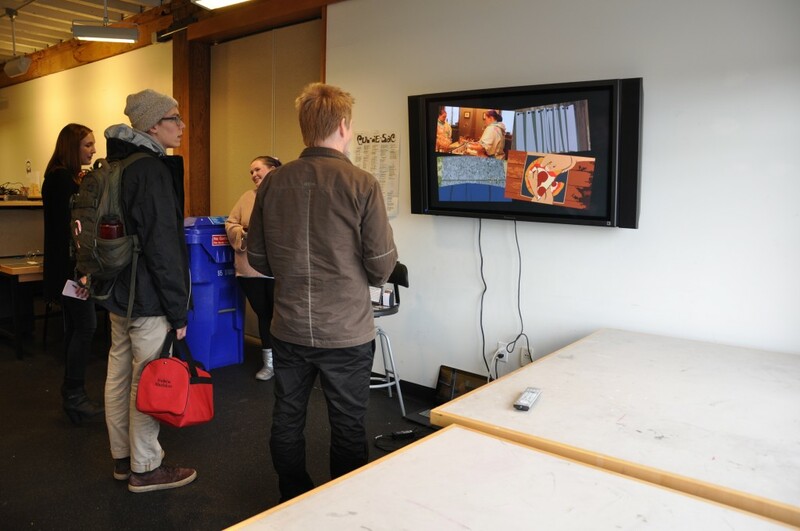 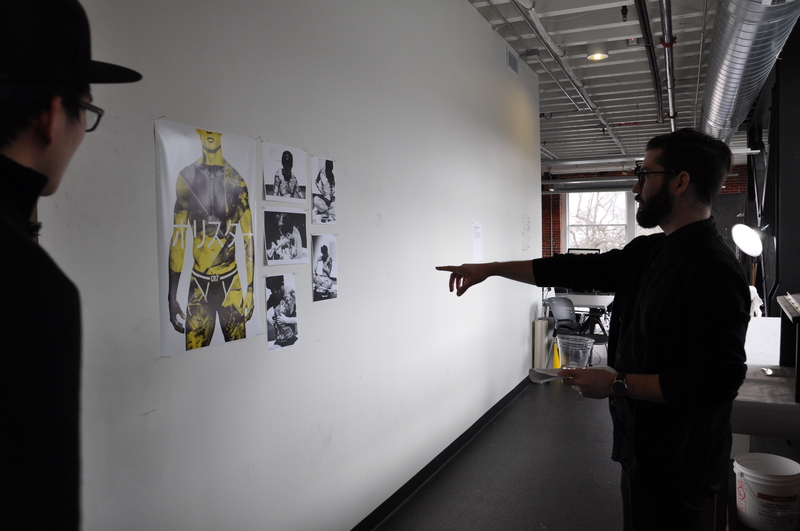 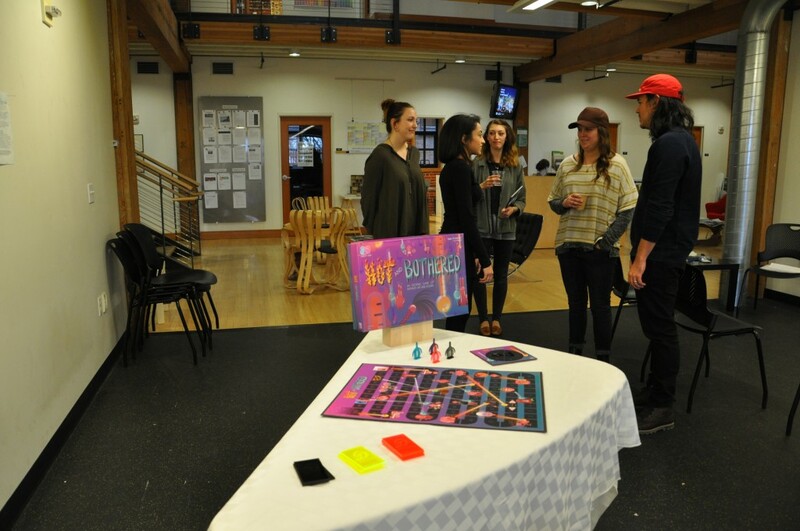 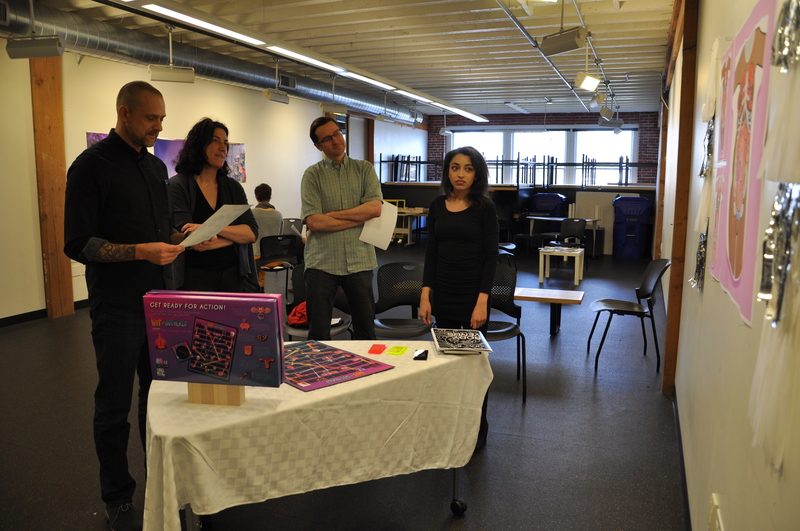 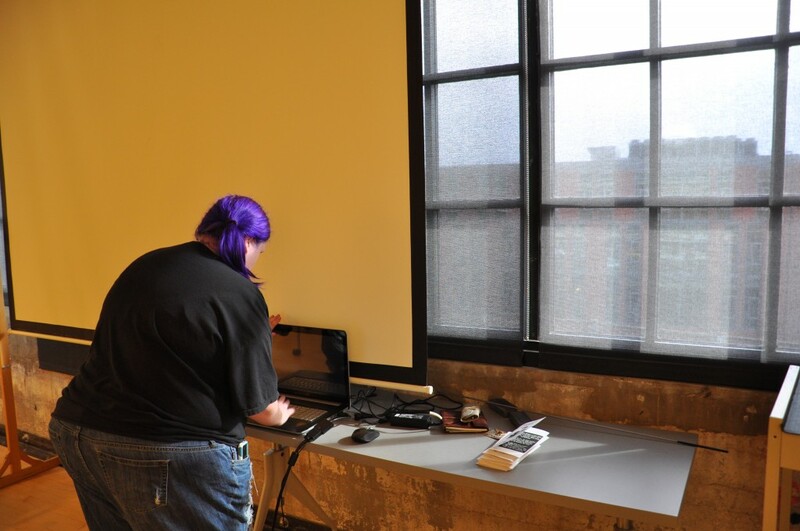 Students in the Digital Arts Program in Portland exhibited their work during final reviews of winter term, 2016. 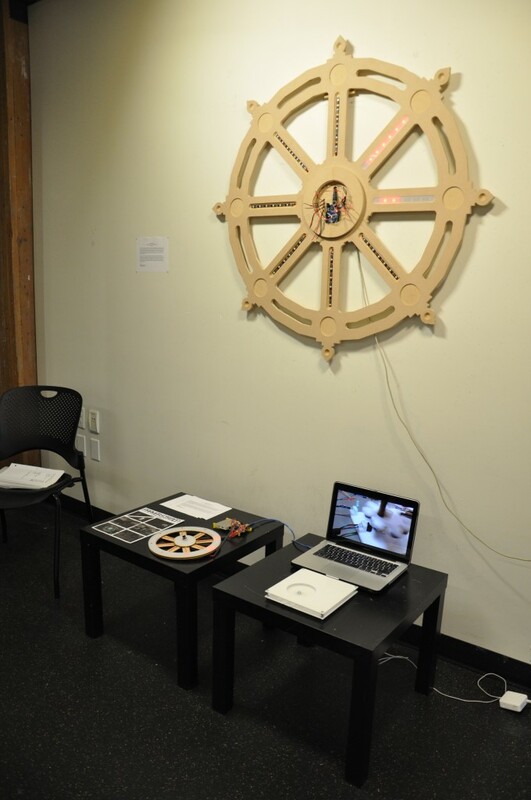 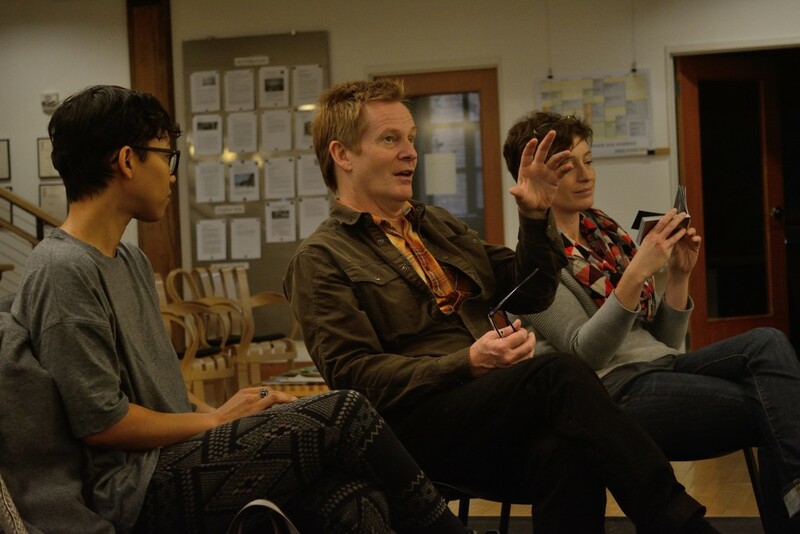 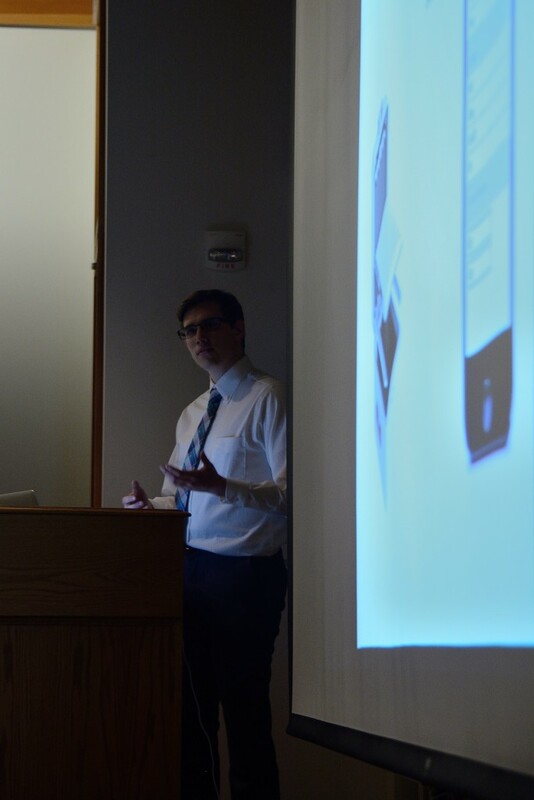 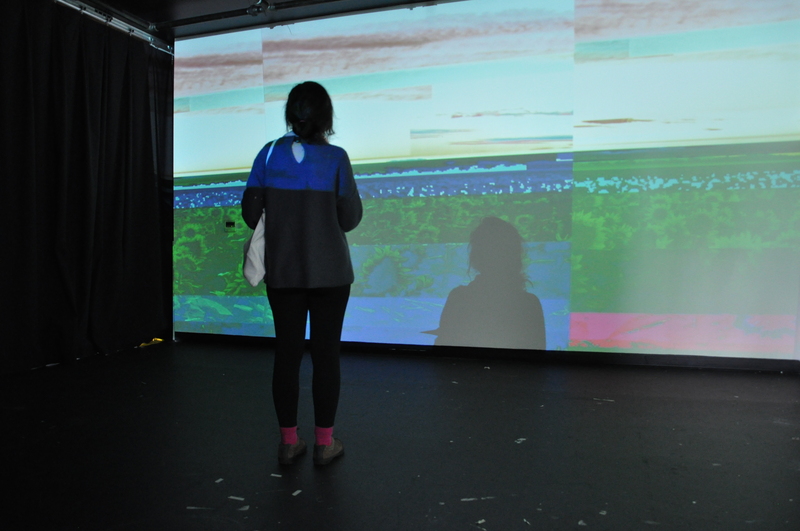 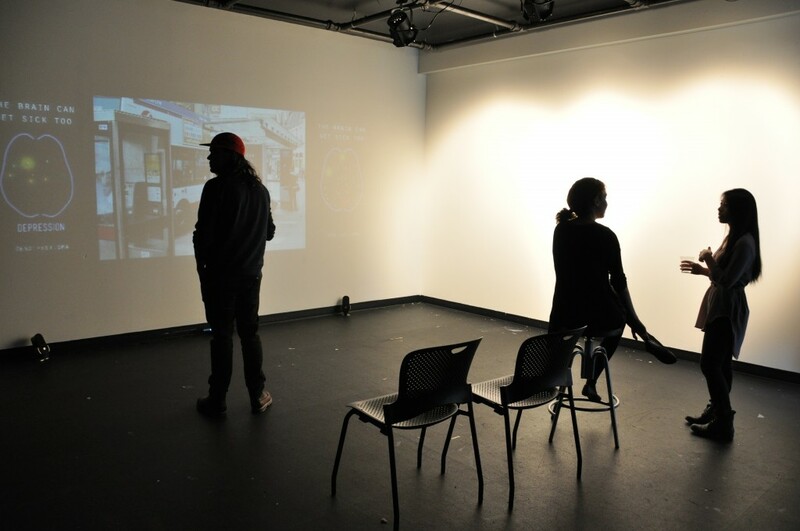 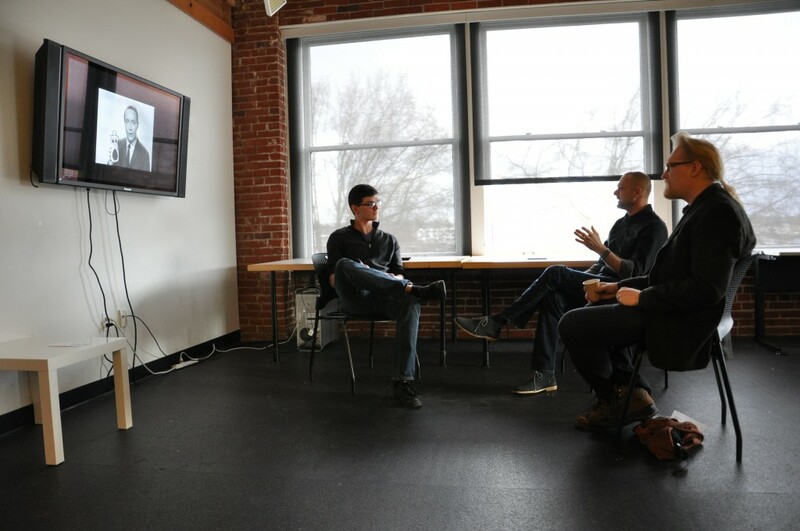 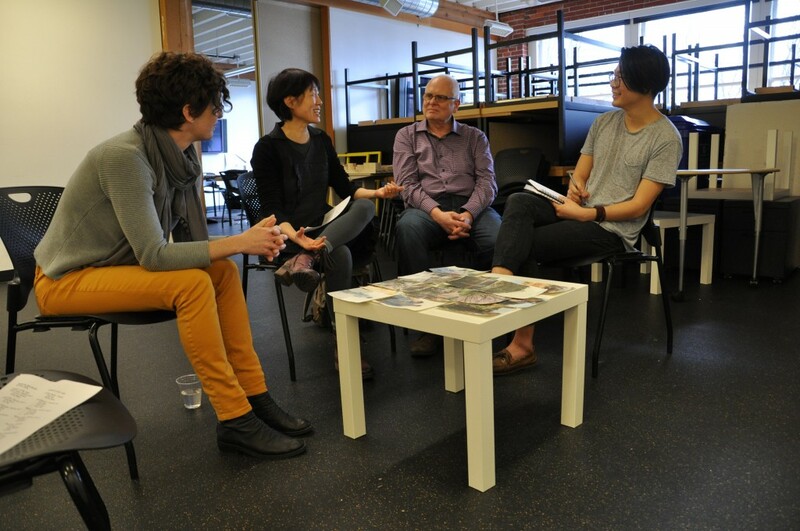 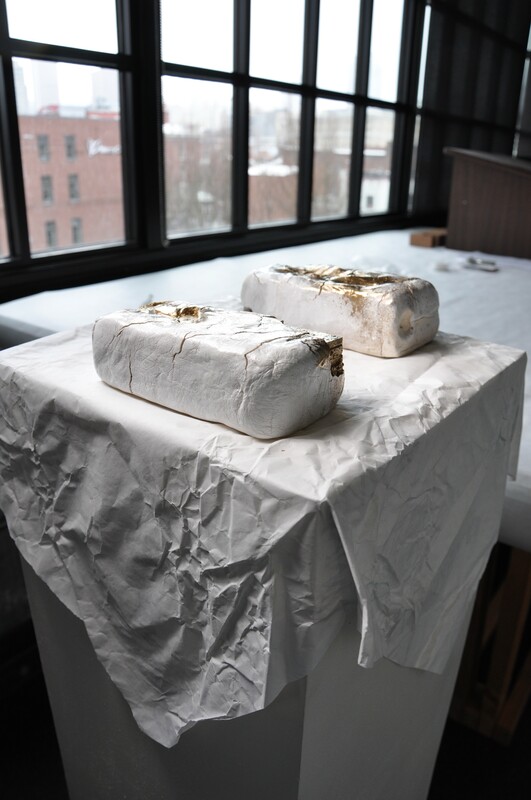 The course, Issues and Practices in Digital Arts, taught winter 2016 by Professor Craig Hickman, focused on discussion of the artist’s intention, structure, content, context, and the meaning of each student’s studio work. 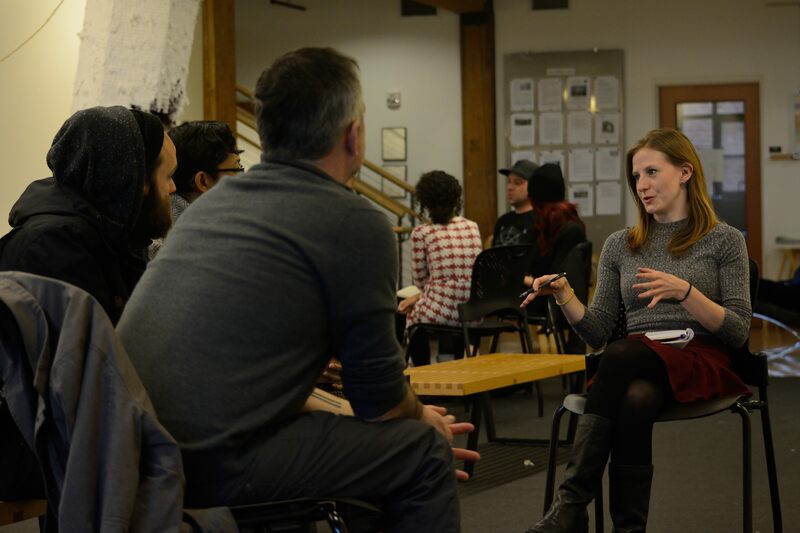 As advanced students, they were encouraged to speak openly about their practice and to gain and accept feedback from their peers and community arts members. 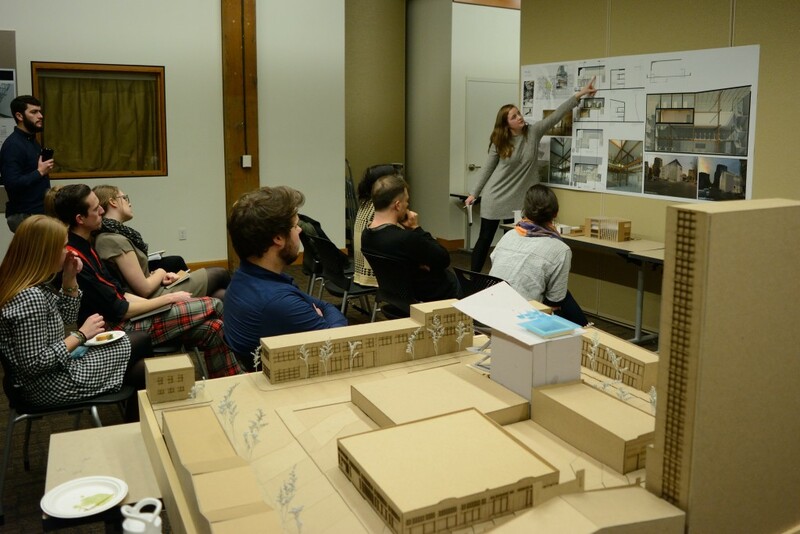 Critiques, such as the final reviews, are designed to assist in the preparation and construction of their individual final projects. 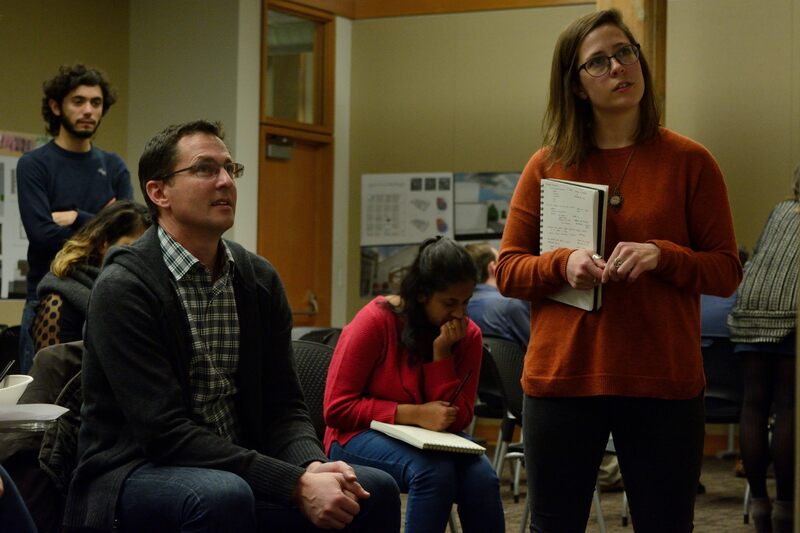 Each student is responsible for addressing the conceptual, methodological, and theoretical concerns in their work and discussing their work with core professionals who attend the reviews. 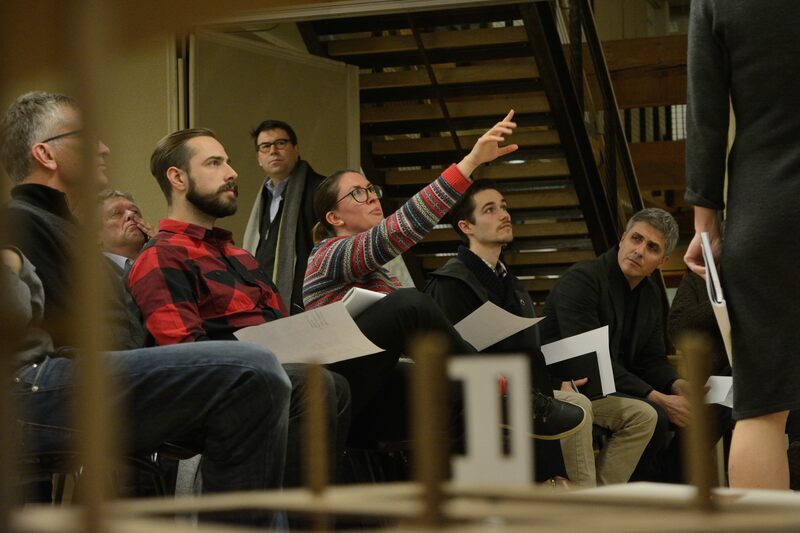 Reviewers who attended the winter 2016 review session were, Dominic Cardoso, Randy Mave, Karen Munro, Ying Tan, Blake Shell, John Park, Eric Mast, Colin Williams, Lisa DeGrace, Rick Silva, Jeff Jahn, Michael Salter, Tomas Valladares, and John Leahy. 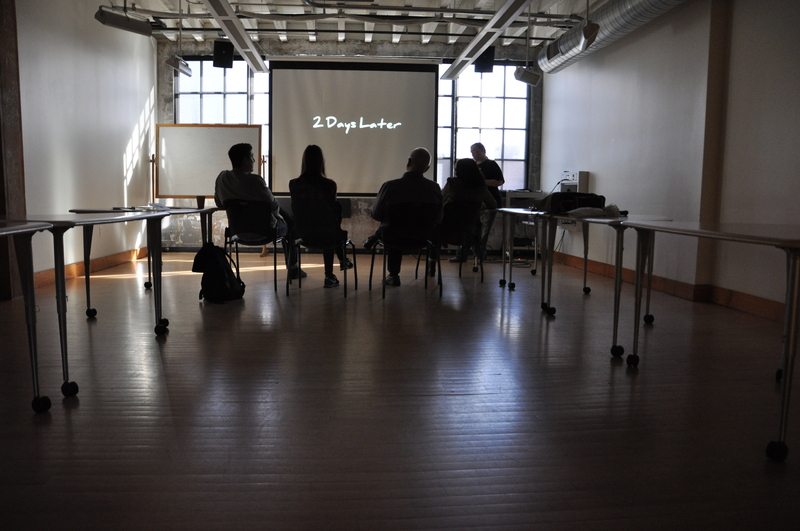 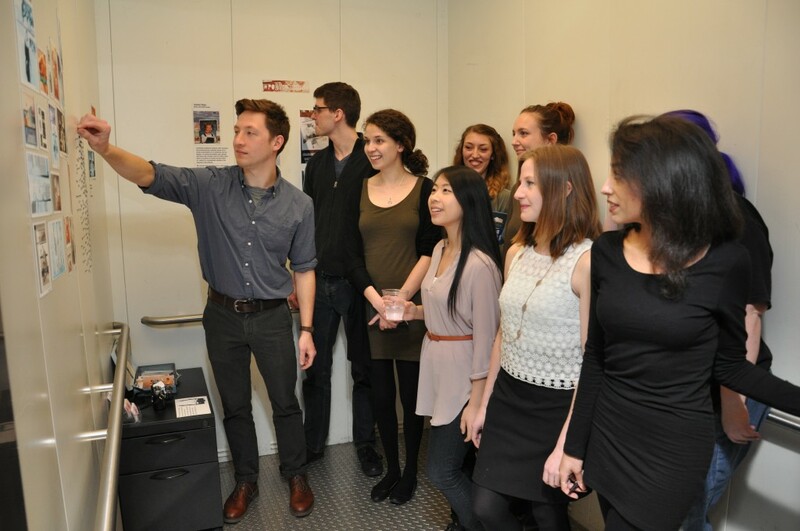 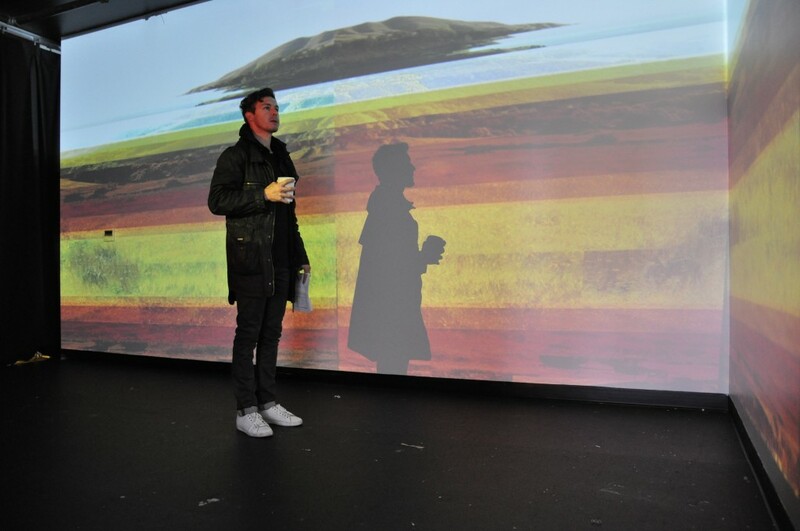 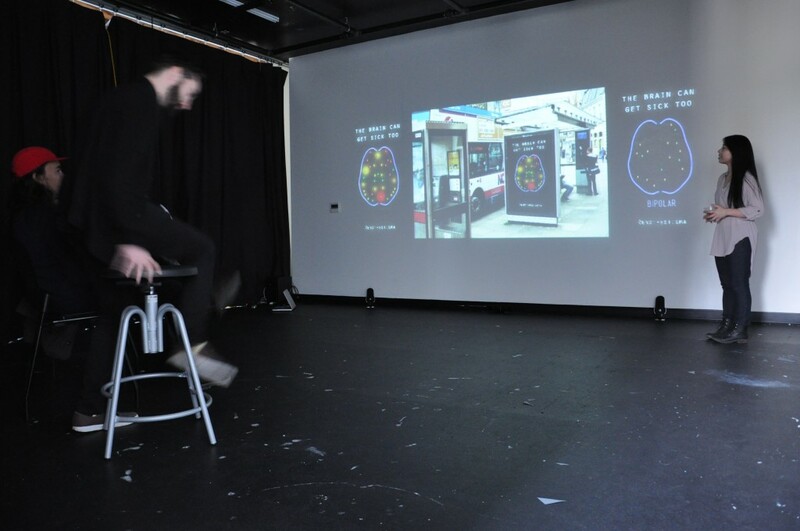 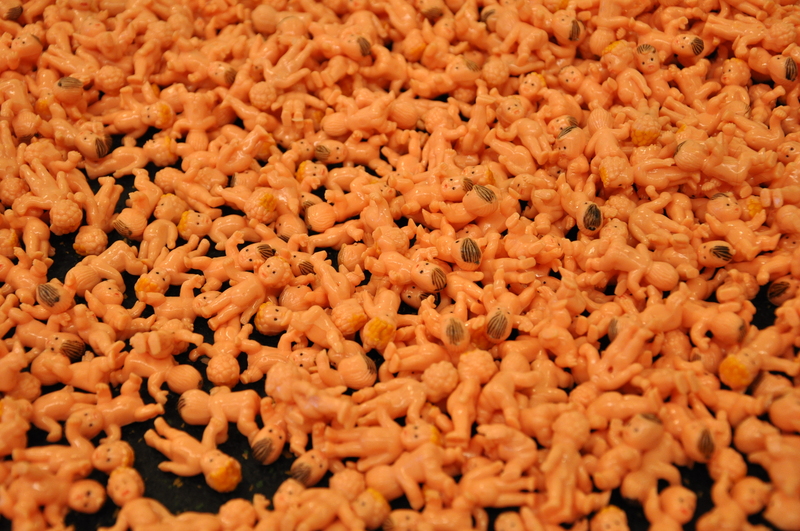 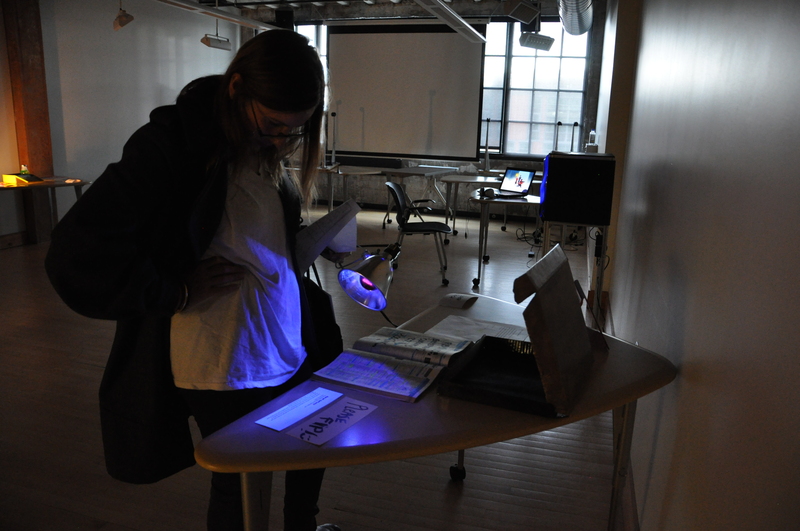 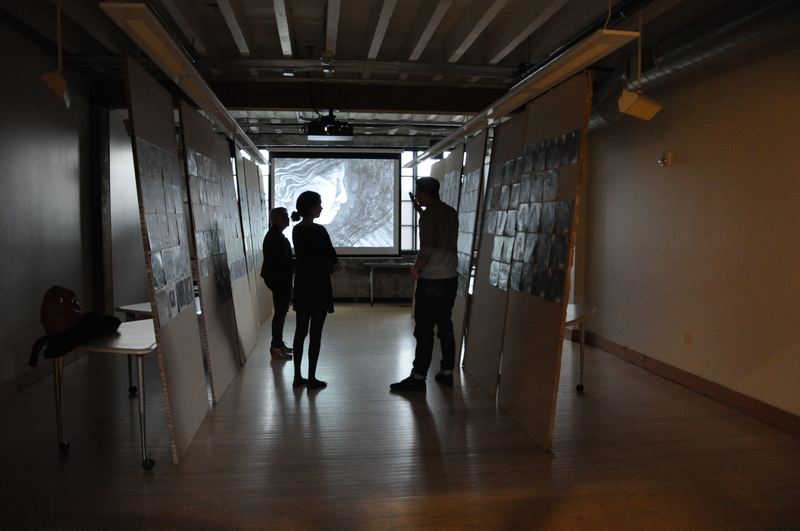 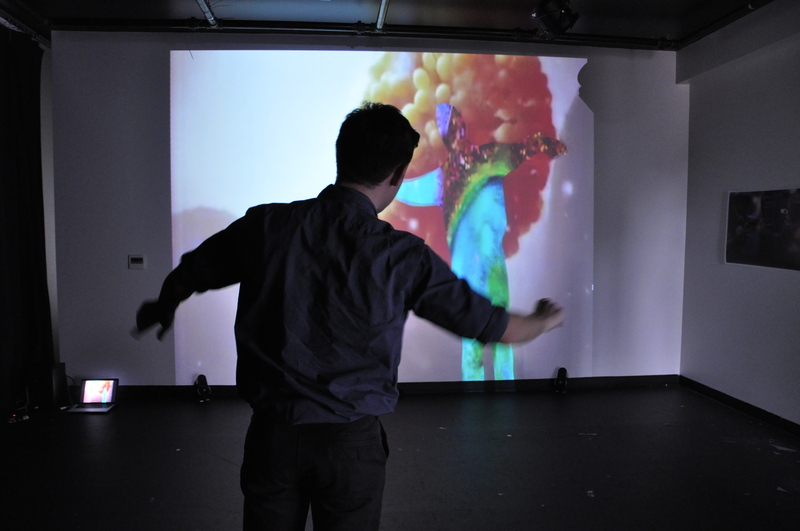 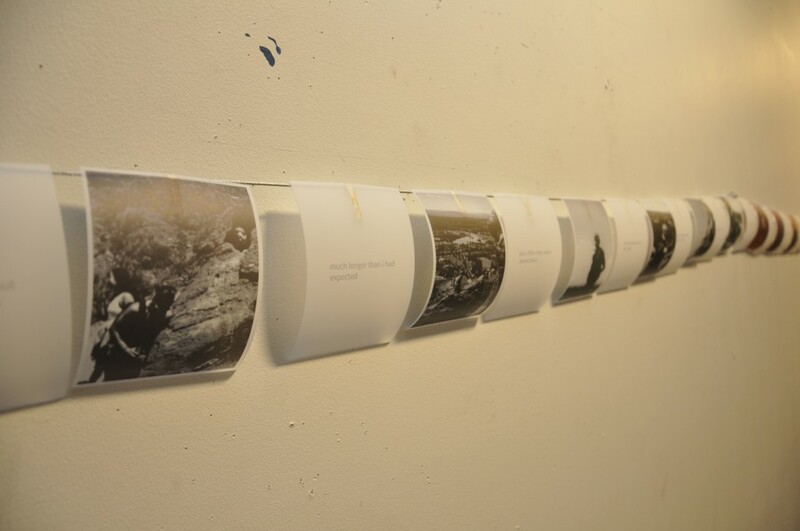 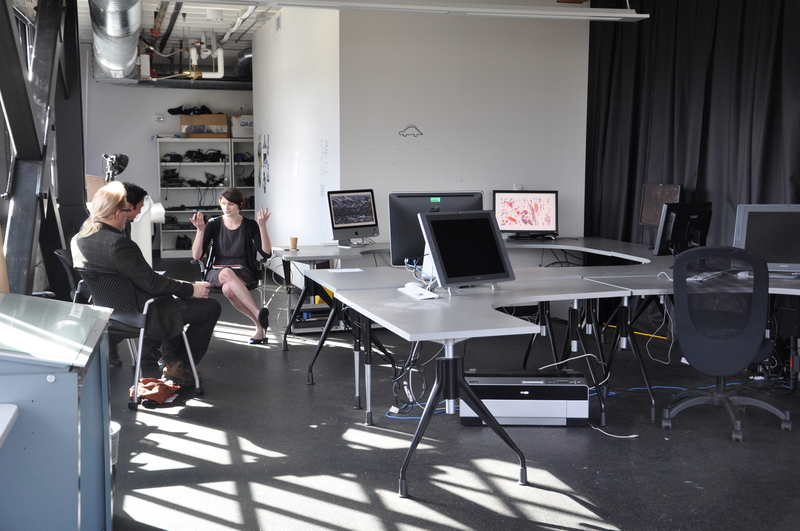 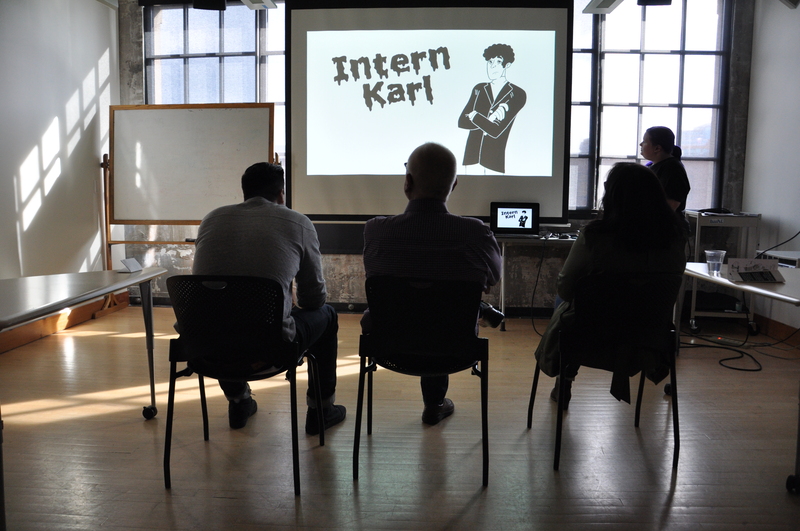 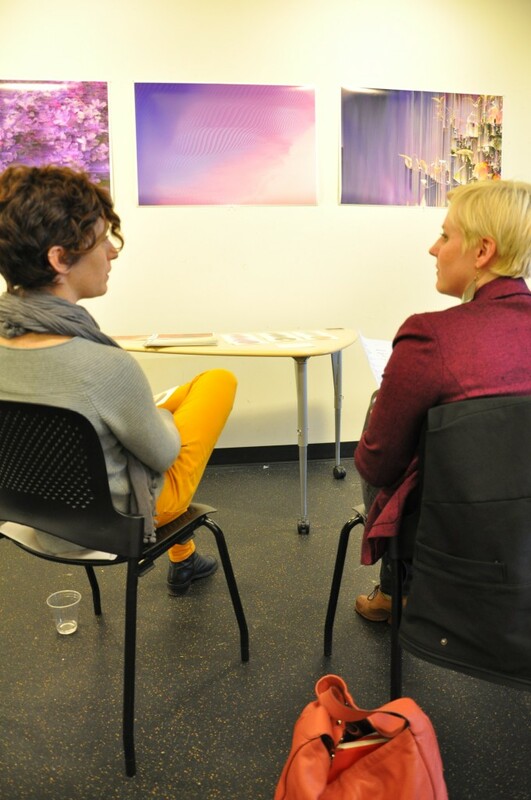 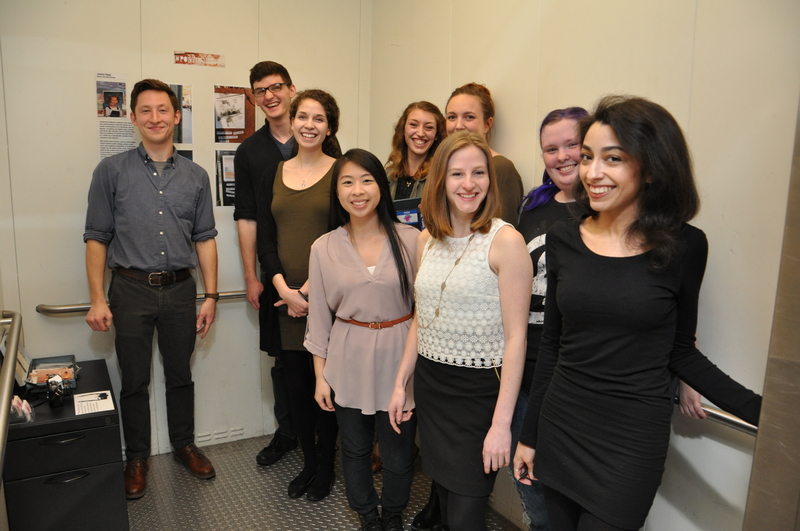 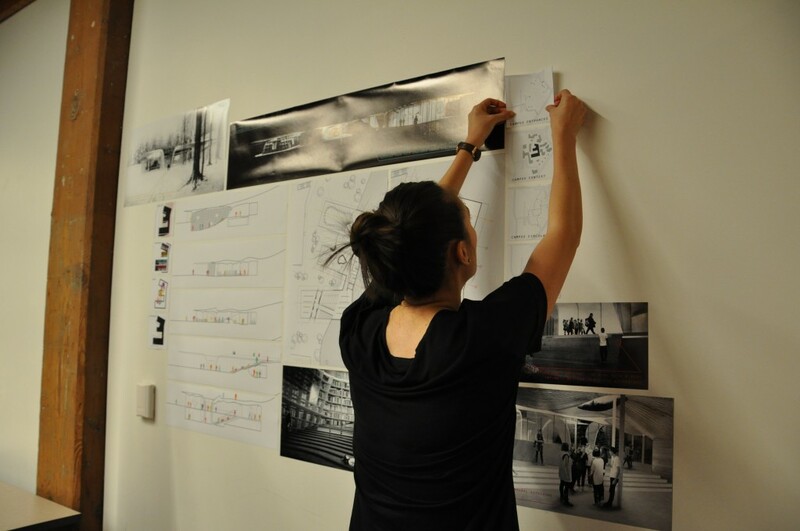 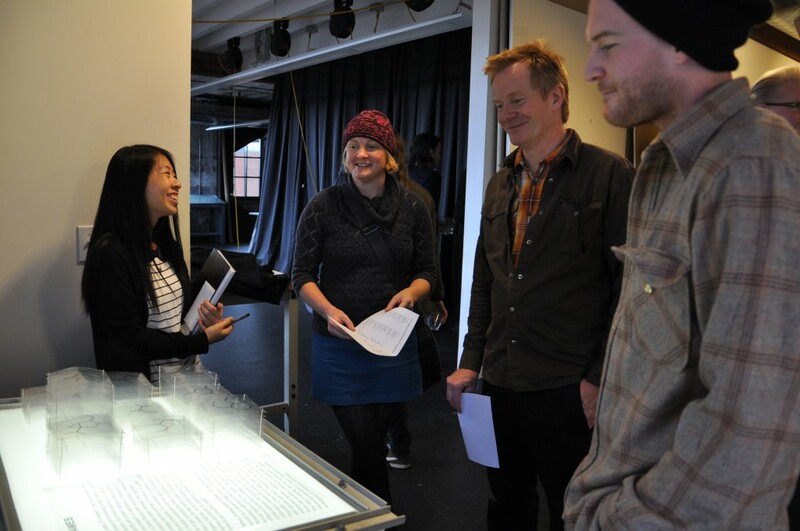 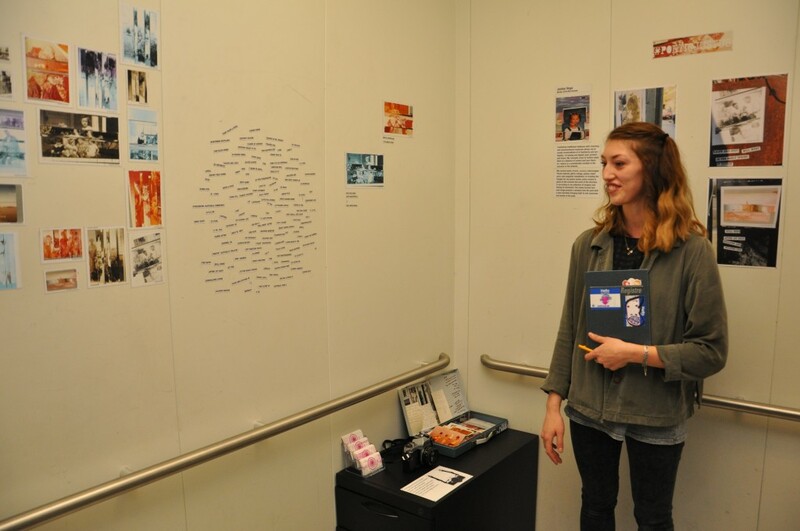 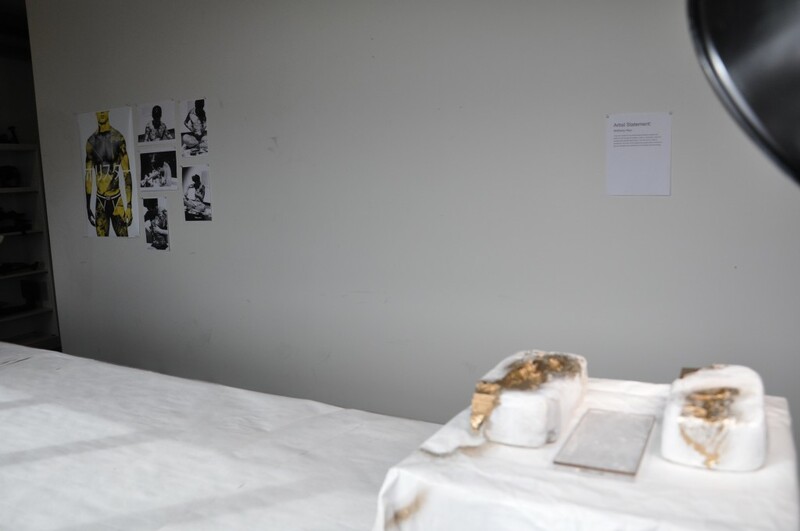 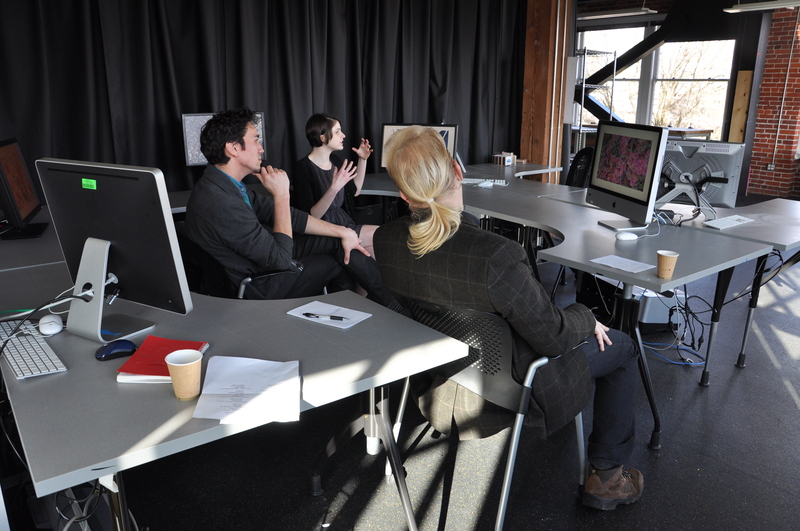 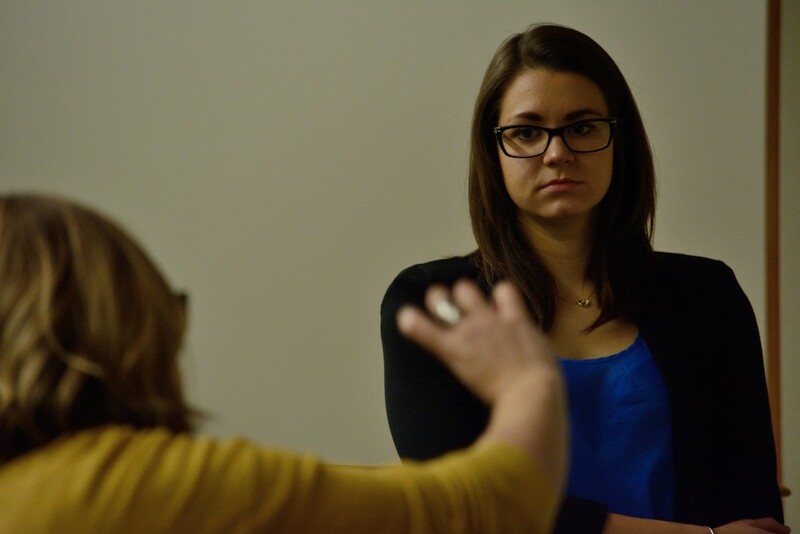 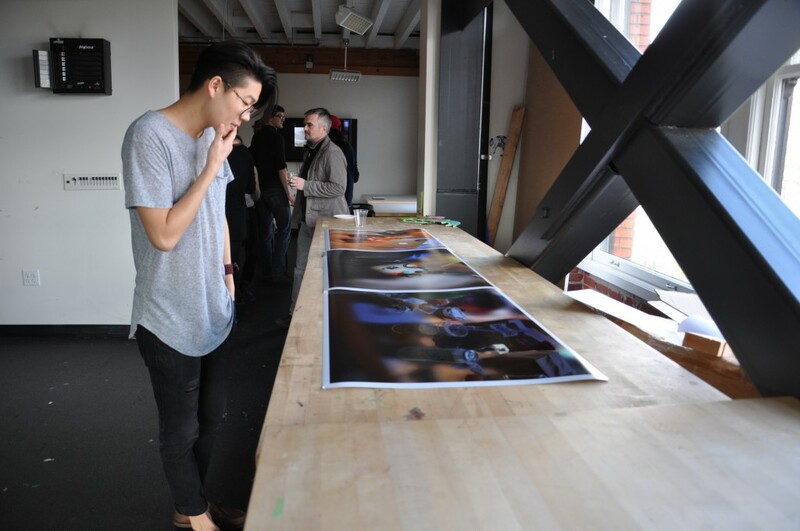 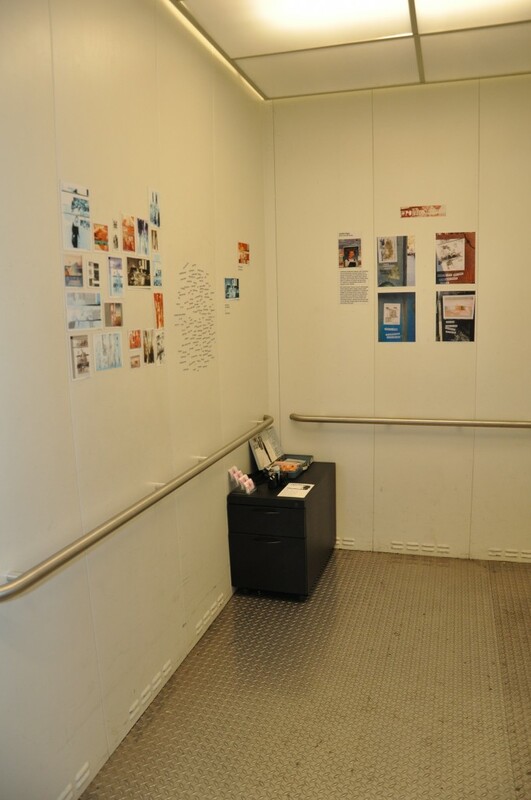 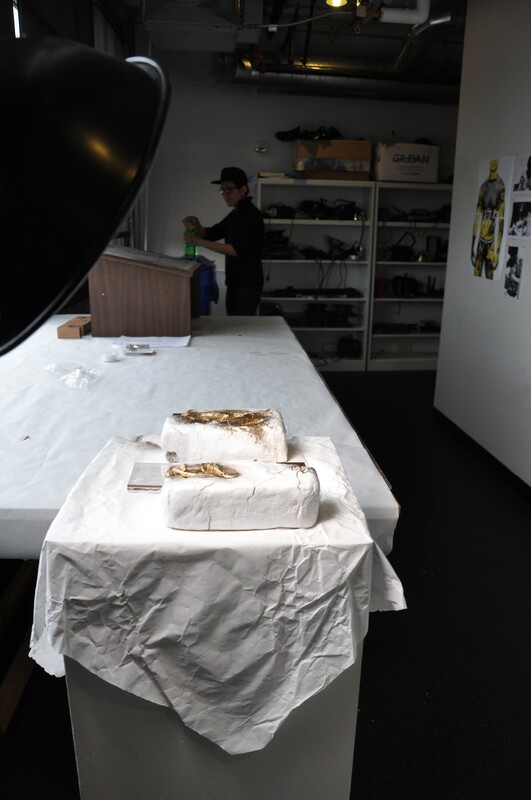 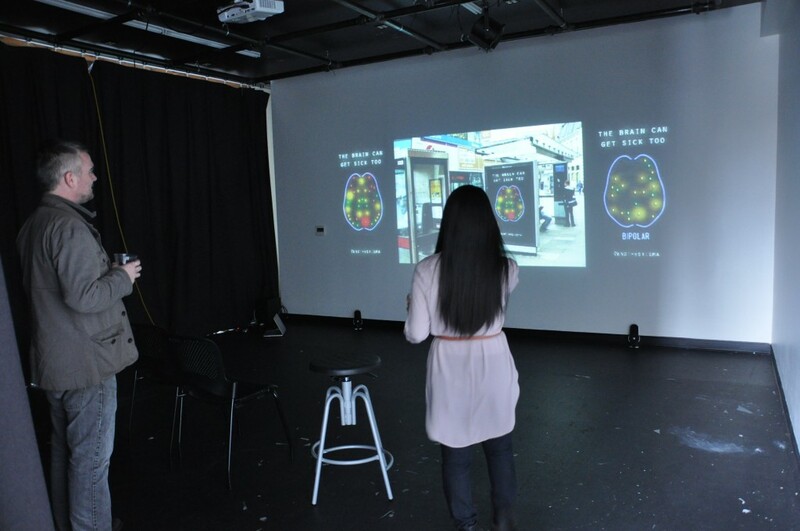 The following are a series of images taken by Sabina Poole during the final reviews as students presented their work. 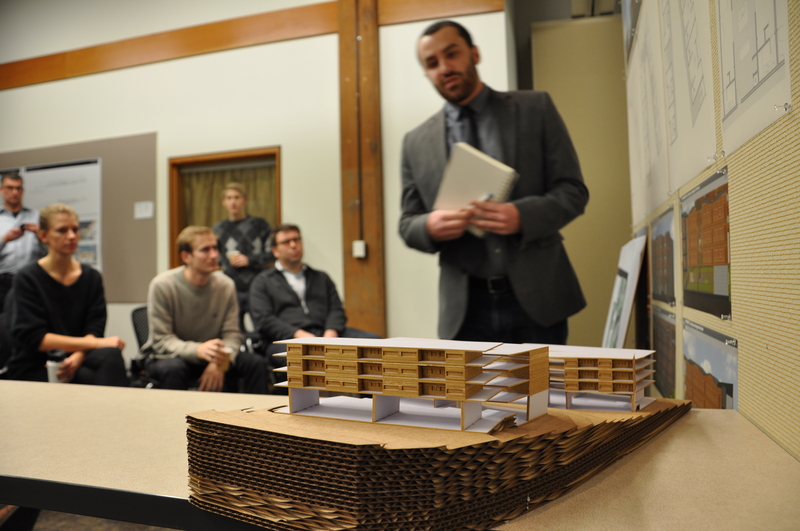 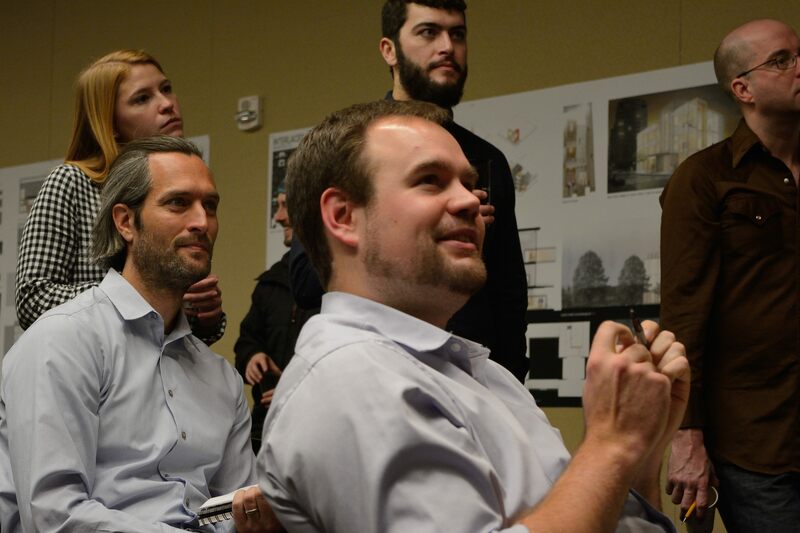 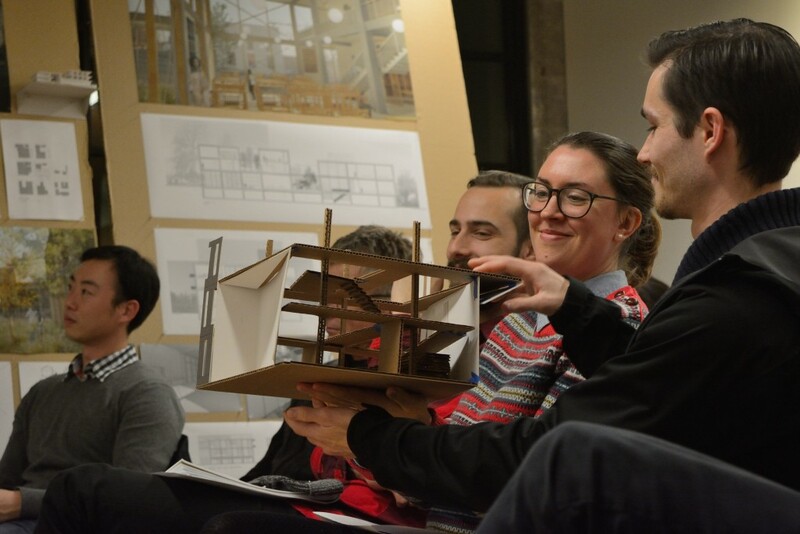 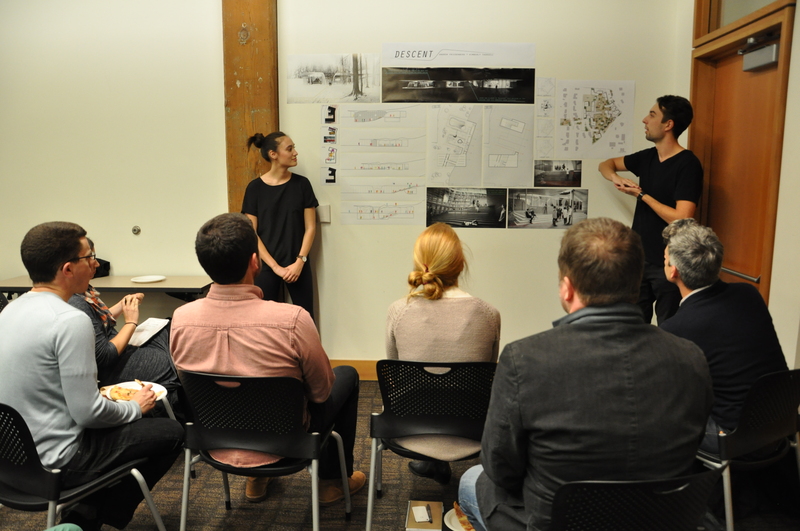 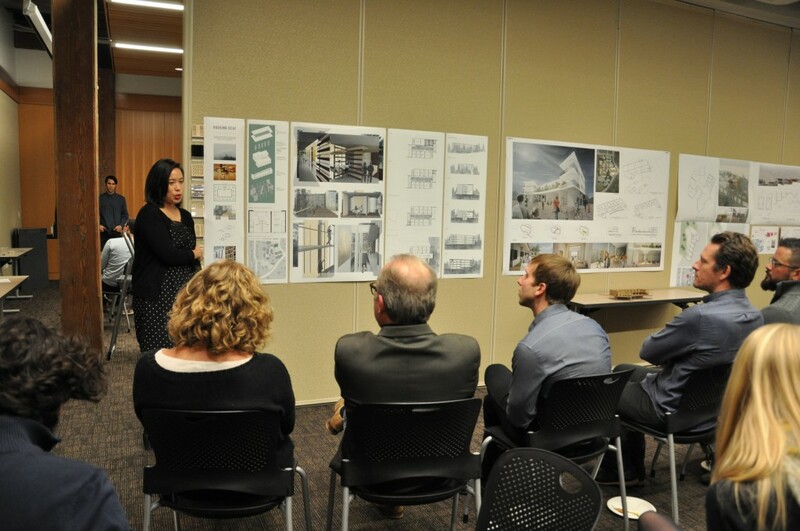 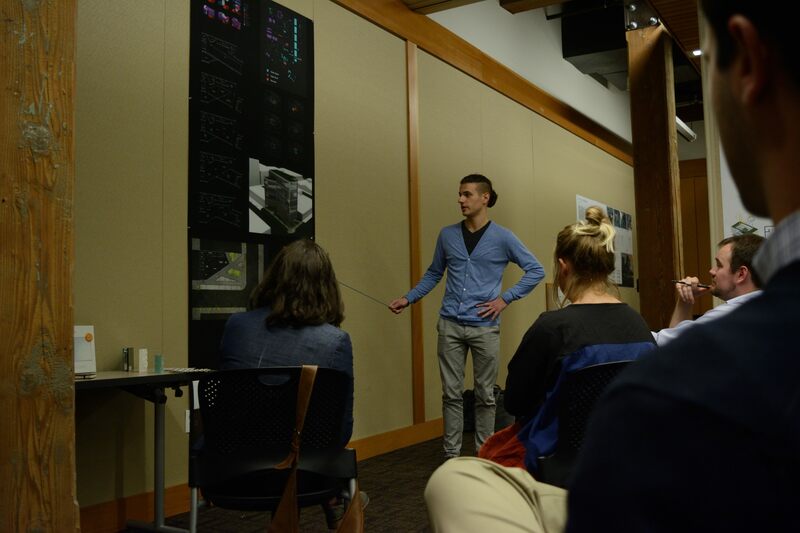 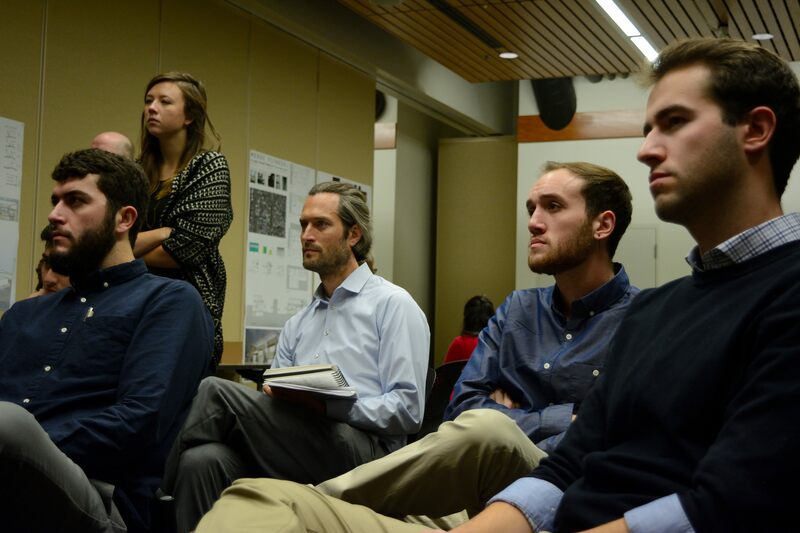 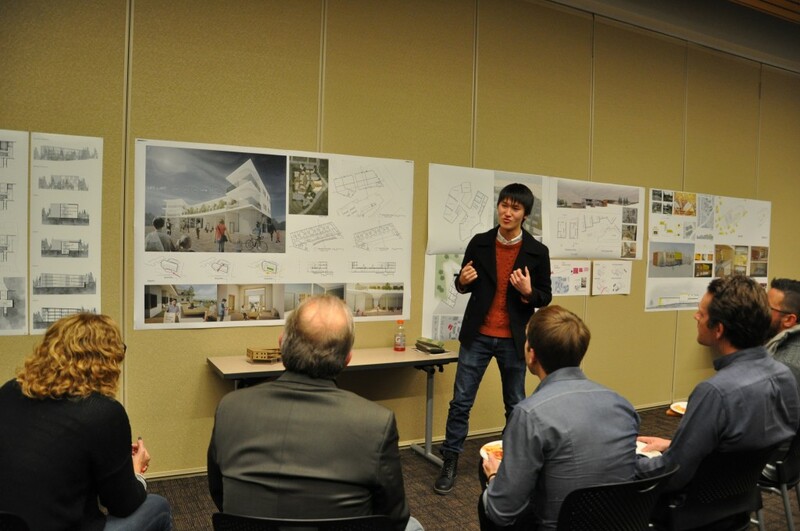 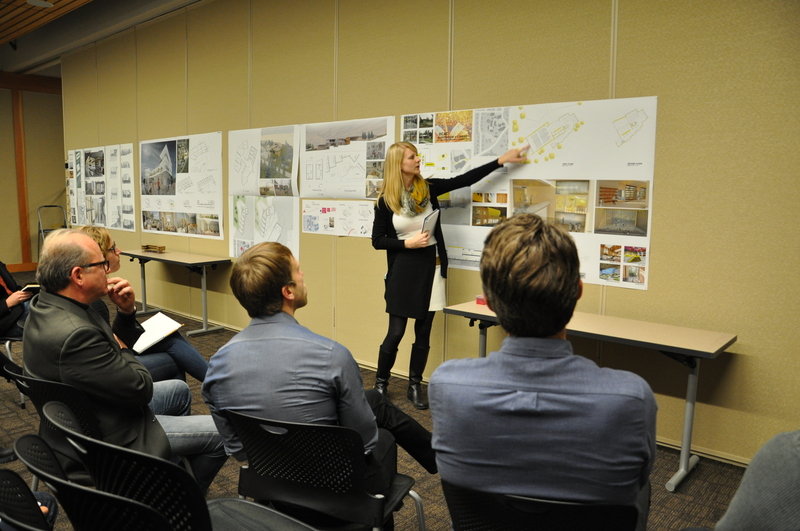 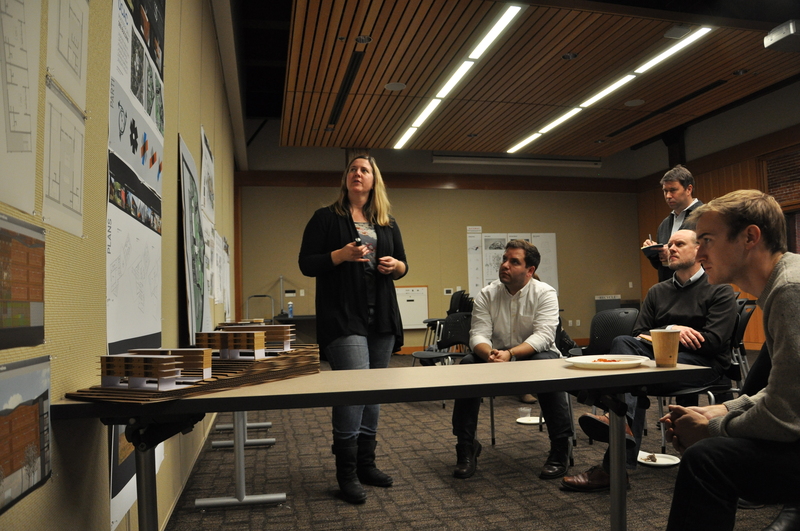 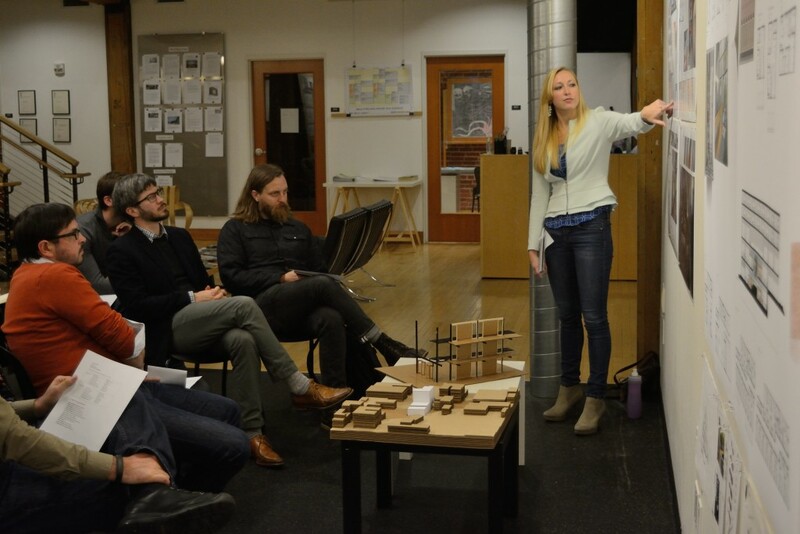 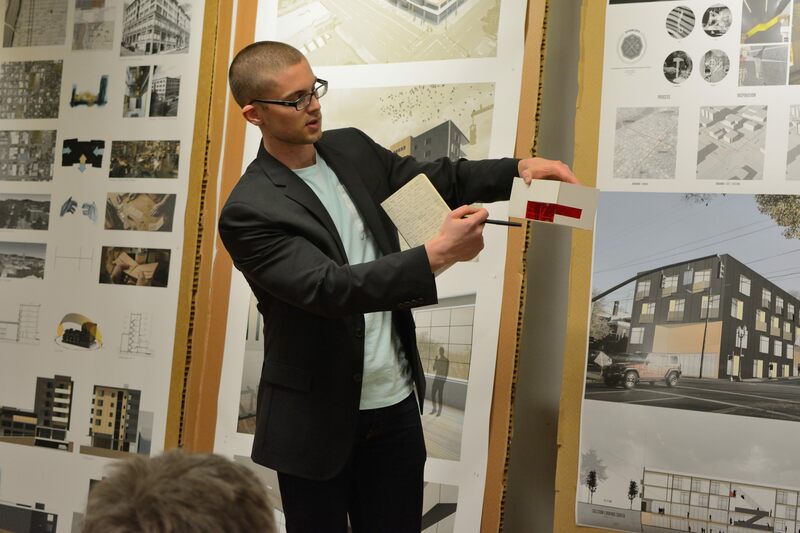 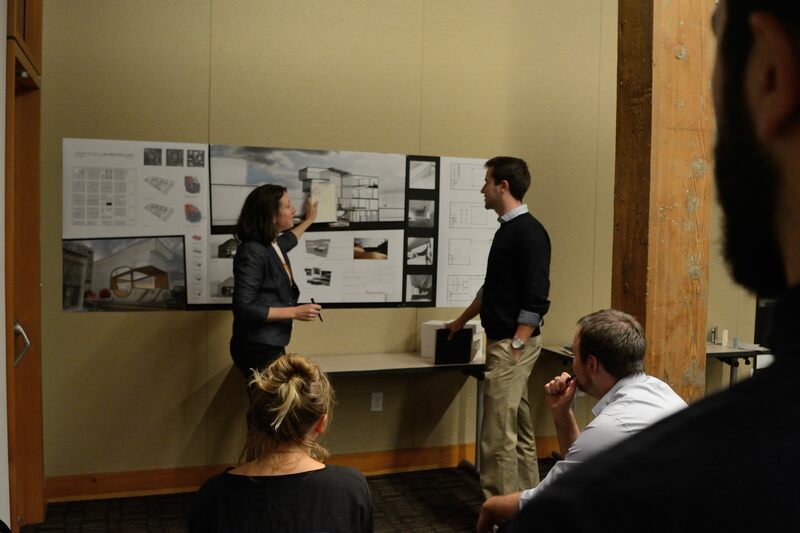 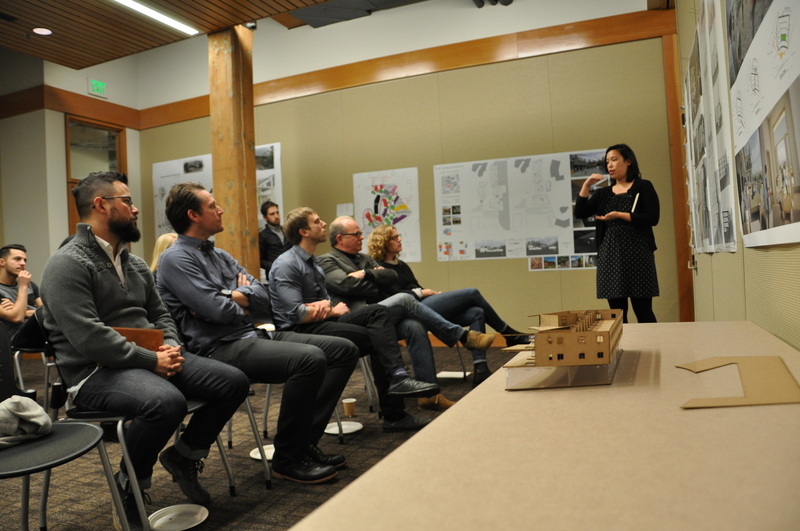 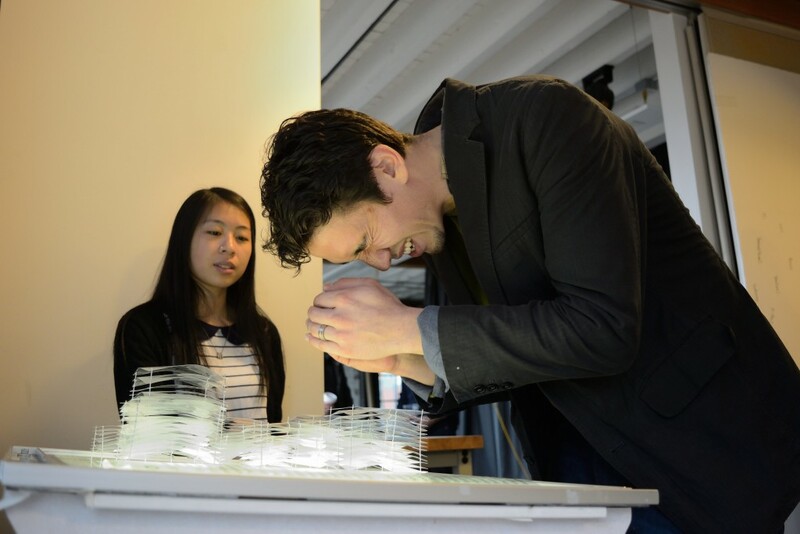 Images from Department of Architecture Reviews: Architecture Design Track II (Bryan & Larco); Architecture Design (Davis); and Architecture Design (Dorn & Smith). 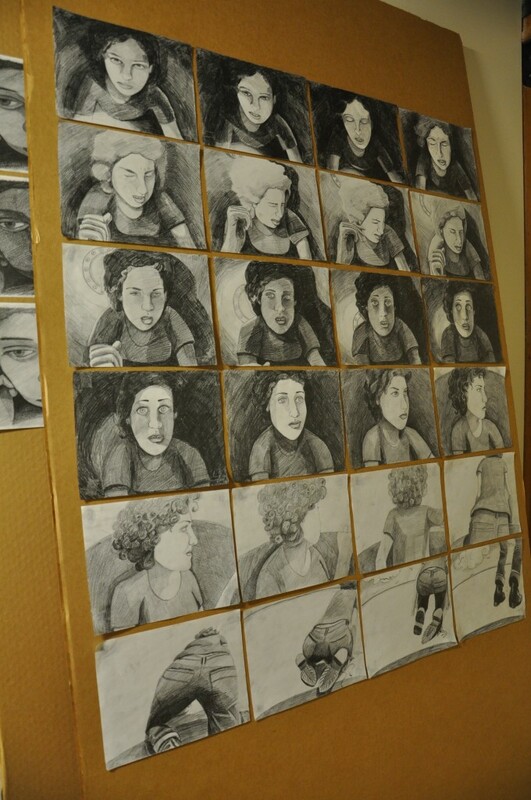 Watch the story unfold! 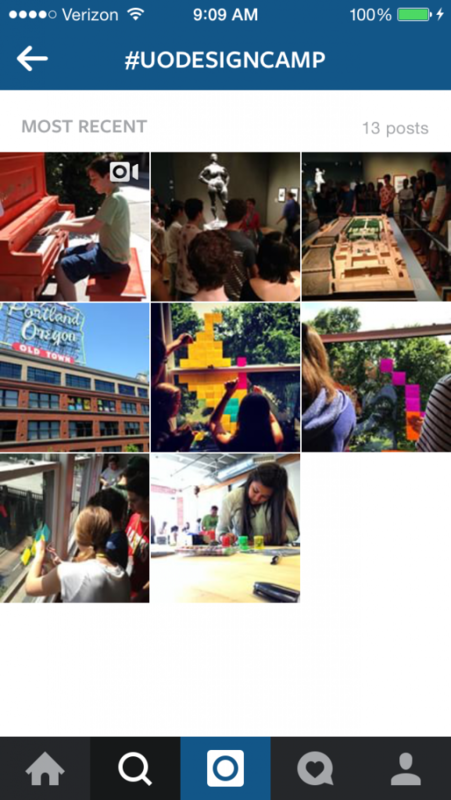 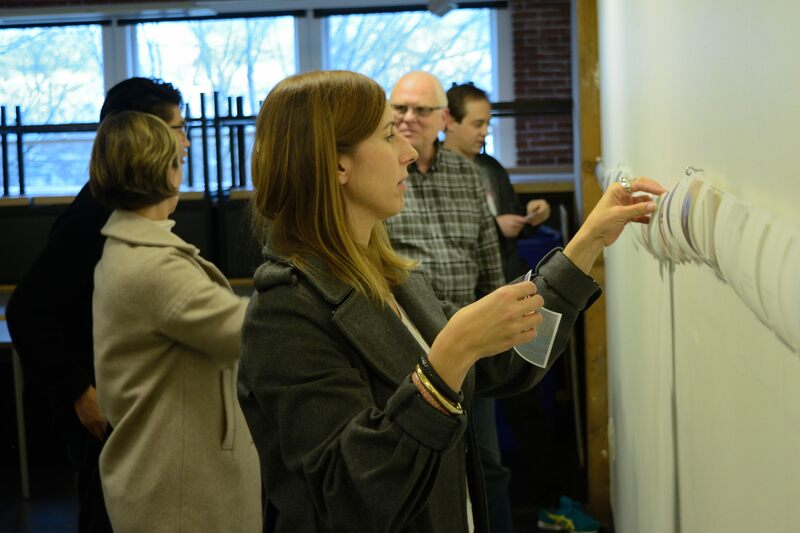 We will be Instagram posting photos from Design Camp 2015 daily…maybe even hourly! 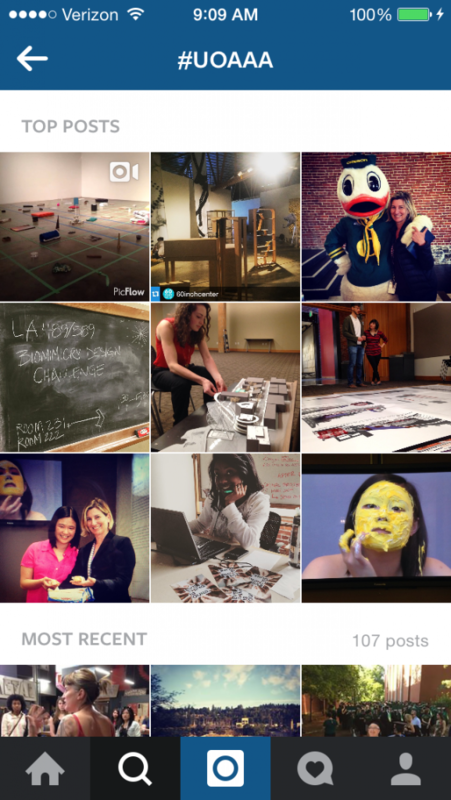 Follow us and join the conversation, post your own images and share with your friends! 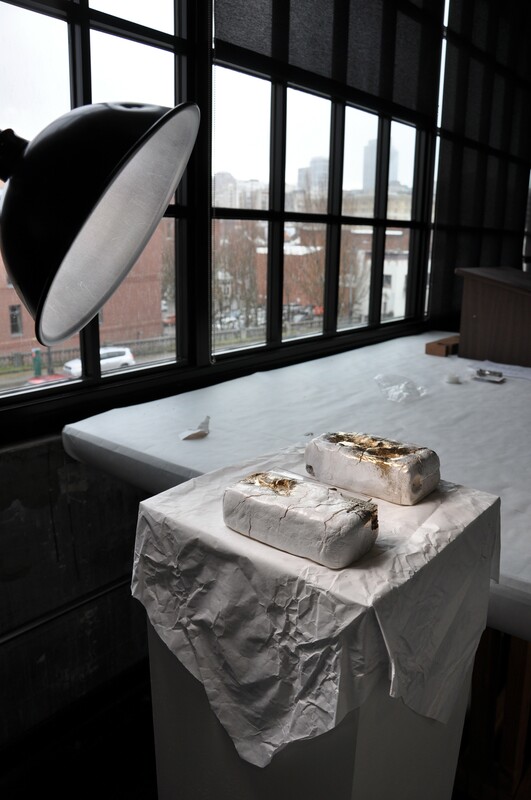 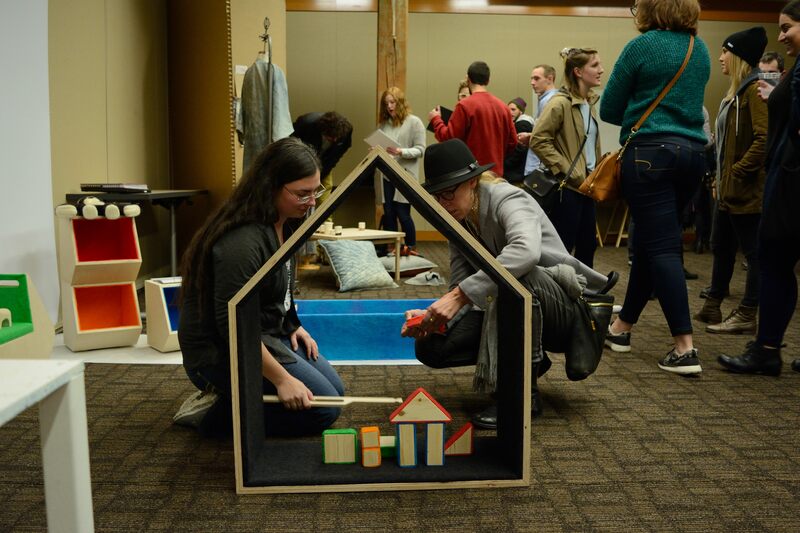 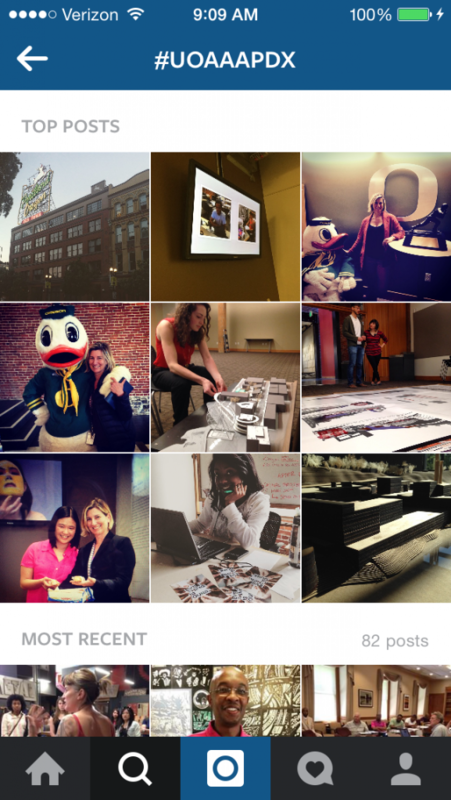 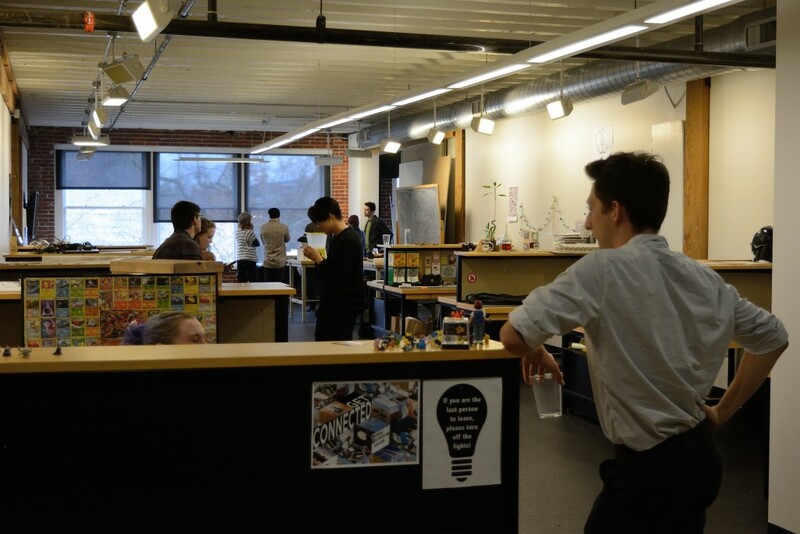 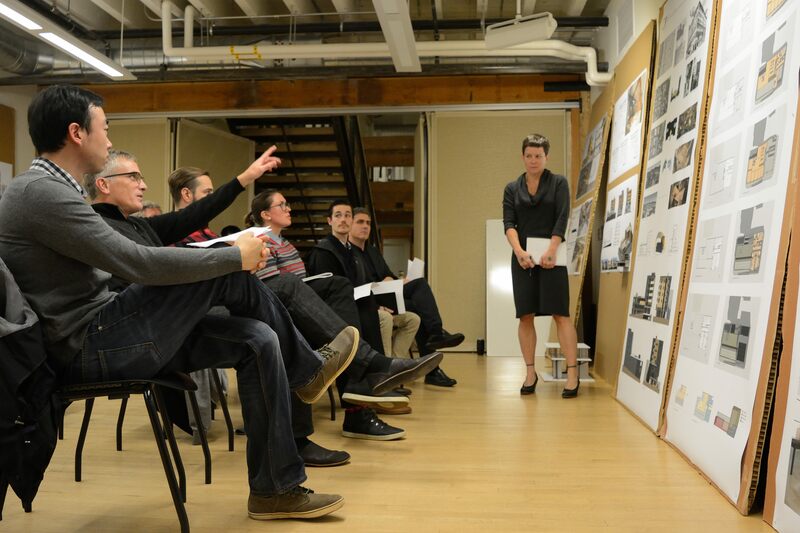 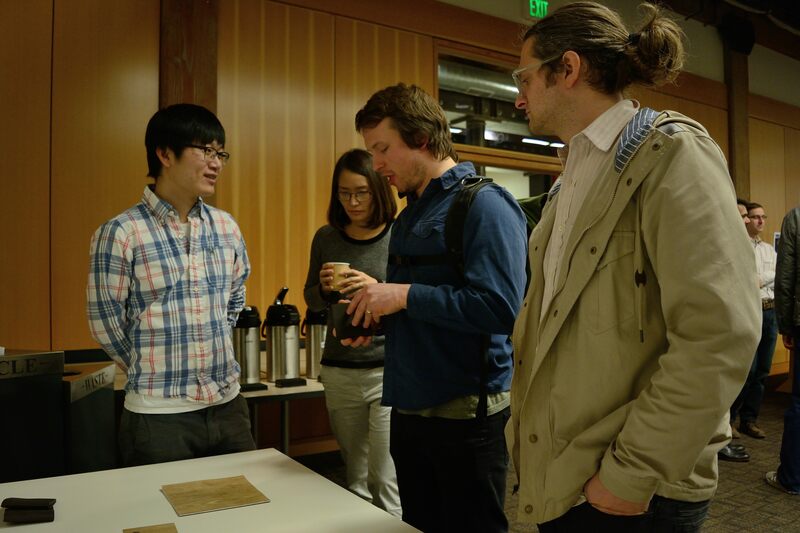 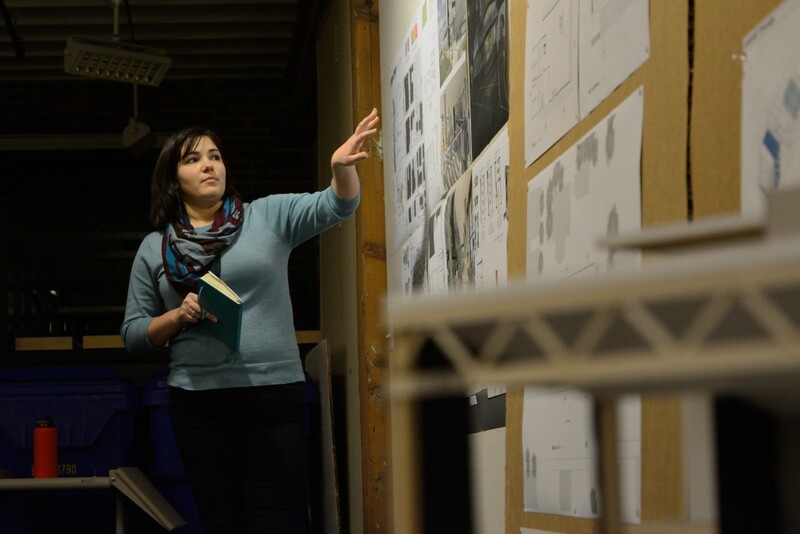 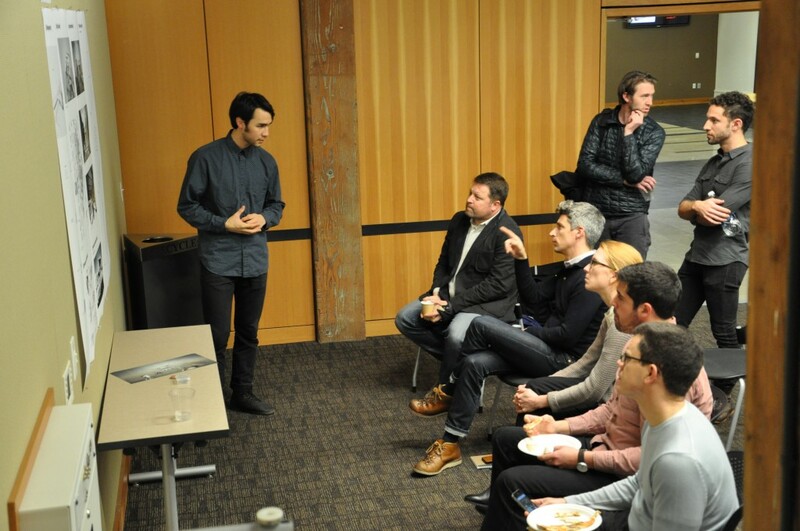 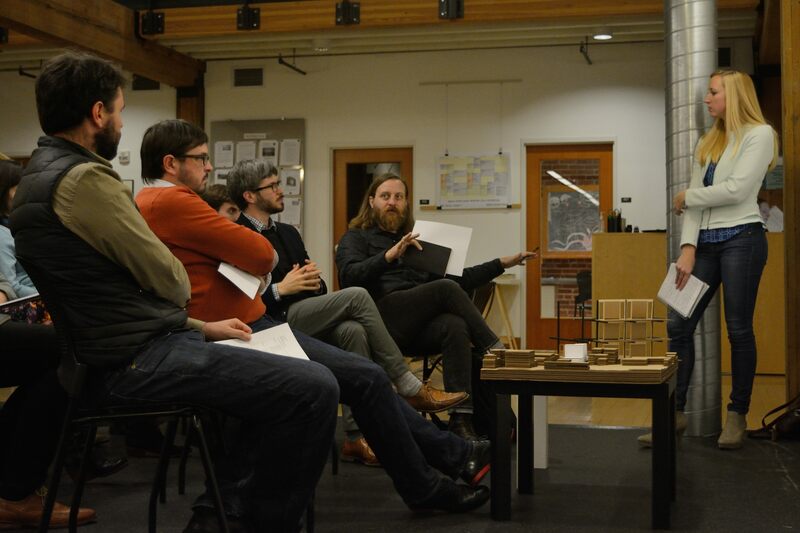 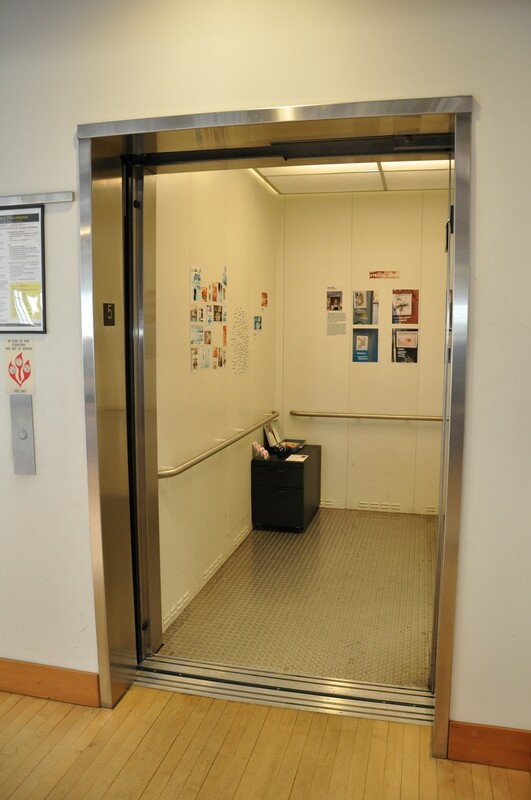 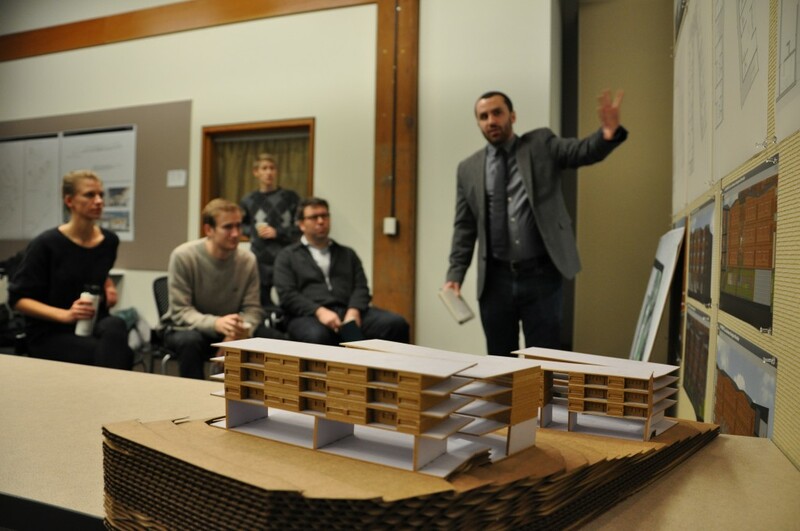 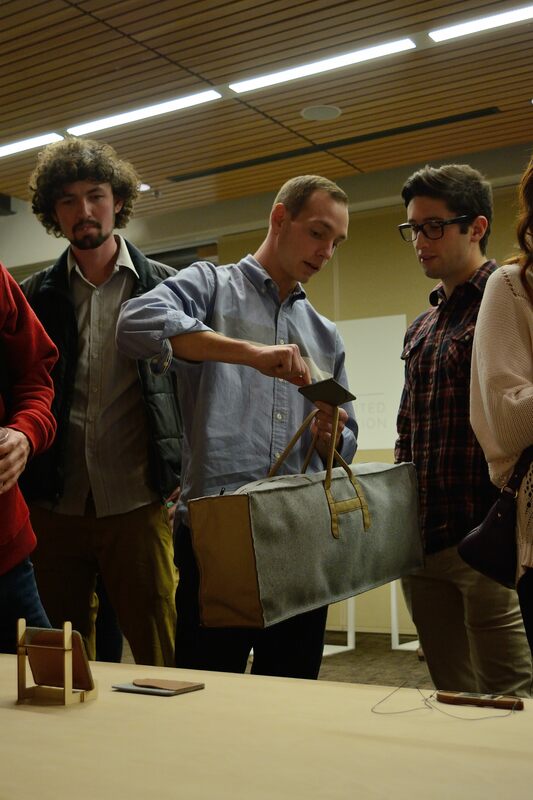 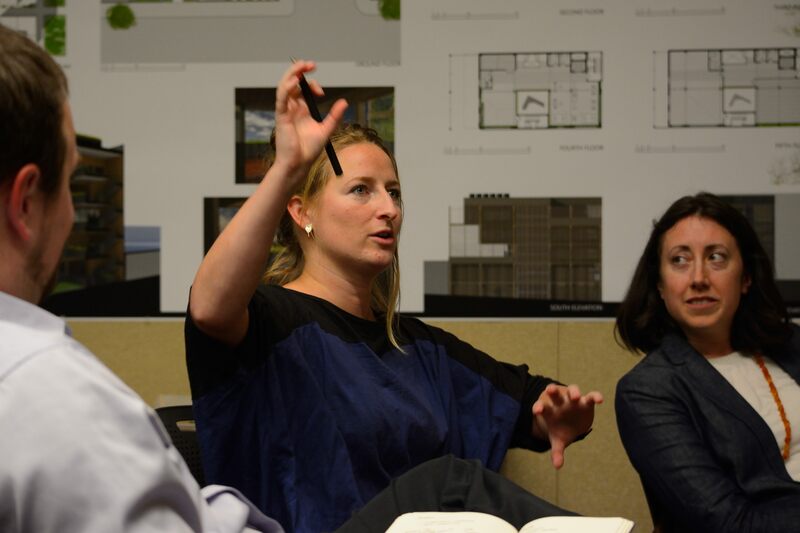 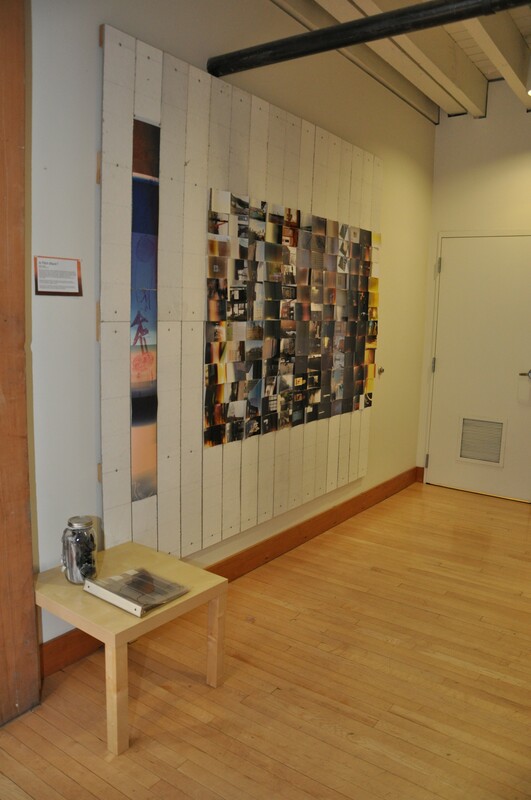 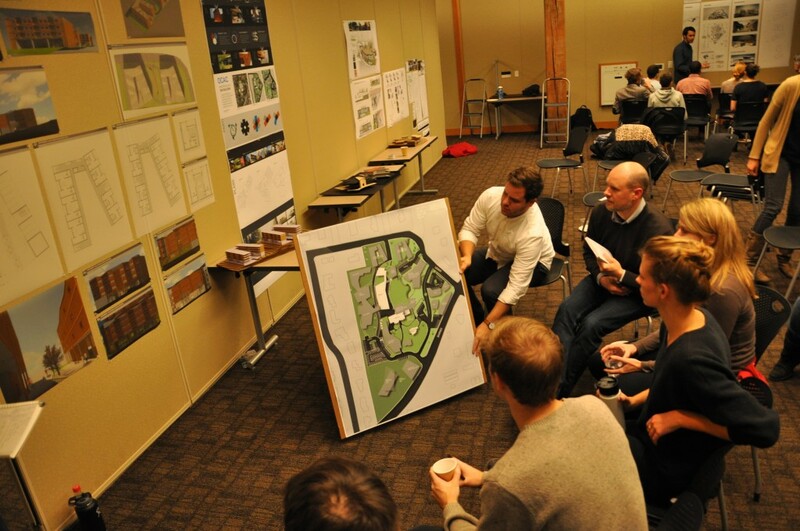 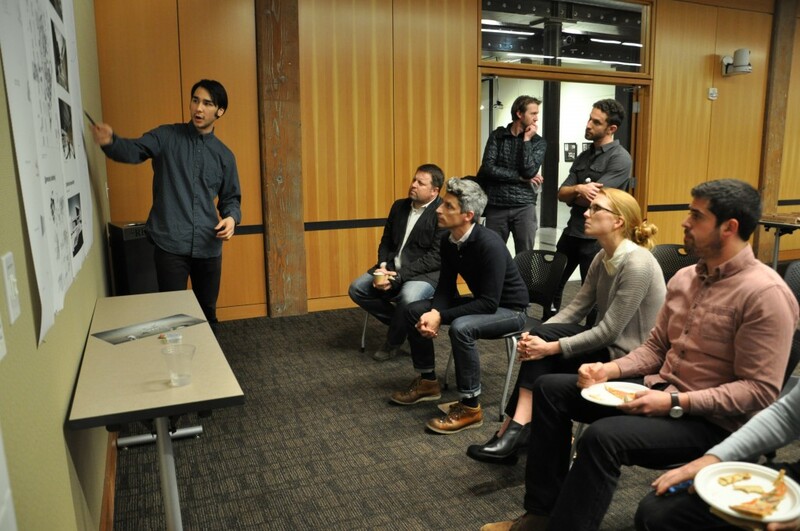 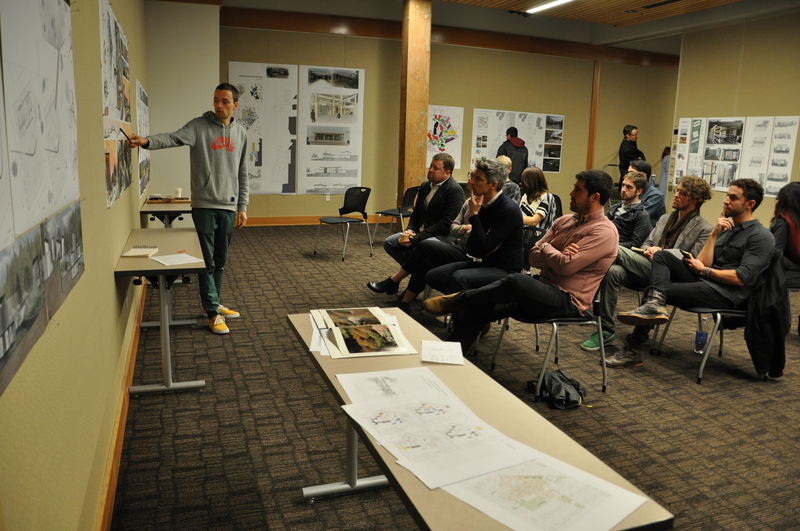 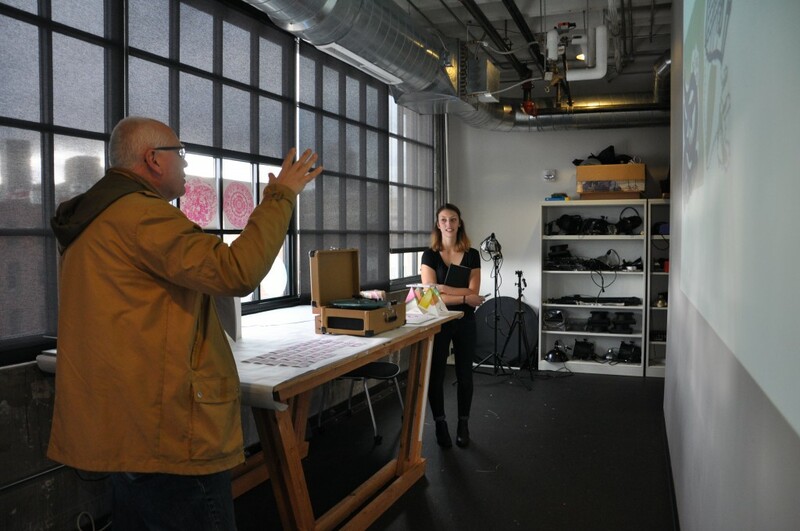 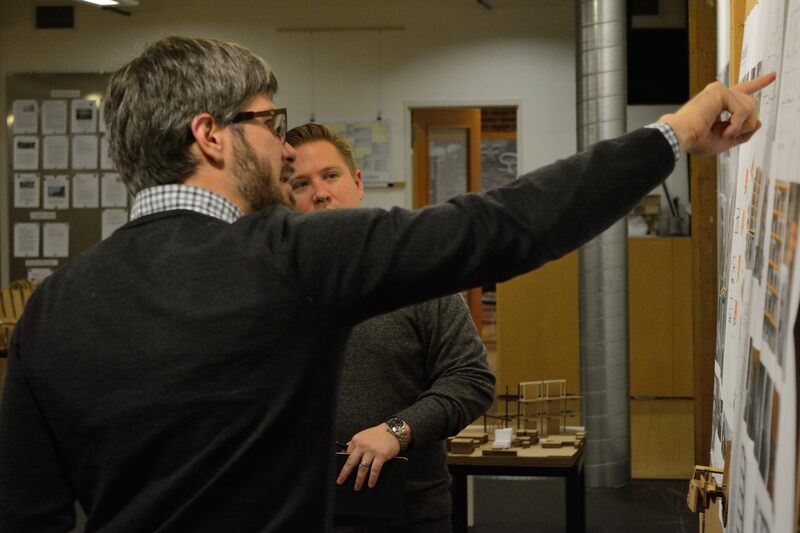 Show us your photos from in and around the School of Architecture and Allied Arts in Portland and Eugene. 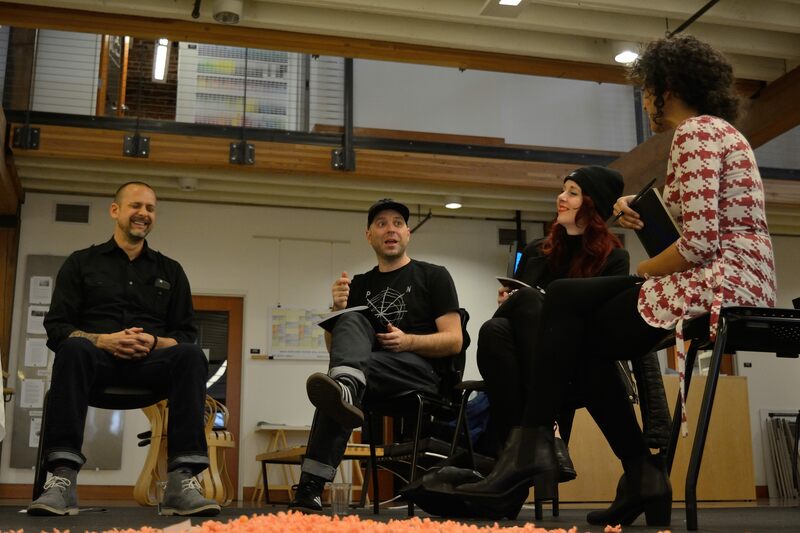 We’d love it if you created your own hashtags, but use ours as well: #uoaaa, #uoaaapdx, #uodesigncamp and we’ll share the fun times! 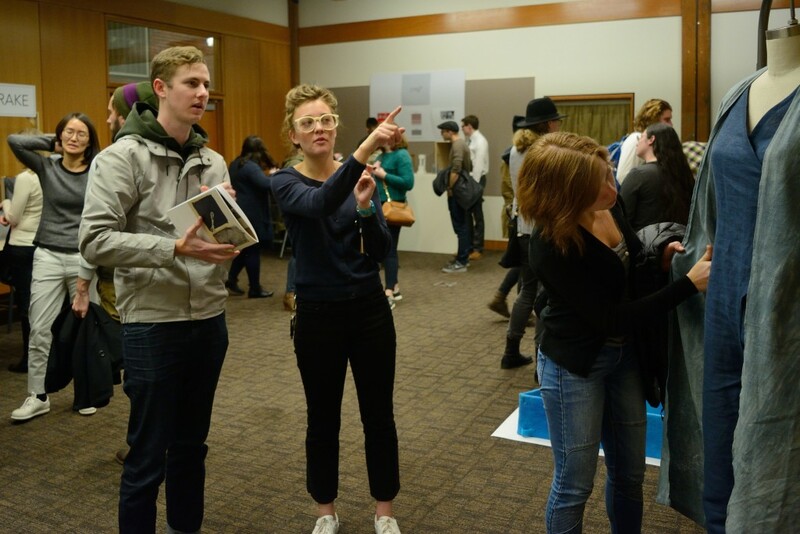 Product Design Students Innovate for Disabled Athletes | Anna Bordas Eddy on Adaptive Products, Adaptive Athletes : Enabling Athletes with Disabilities (PD 486) at the University of Oregon Product Design Program in Portland, Oregon, Winter 2012 Collaborates with Nike, Inc.